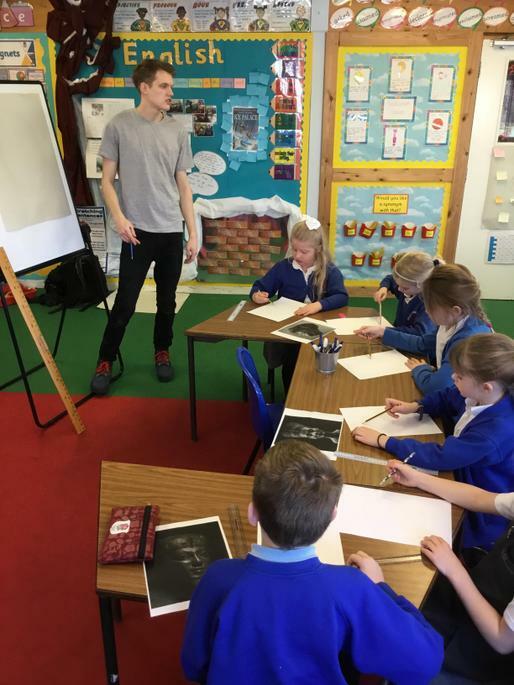 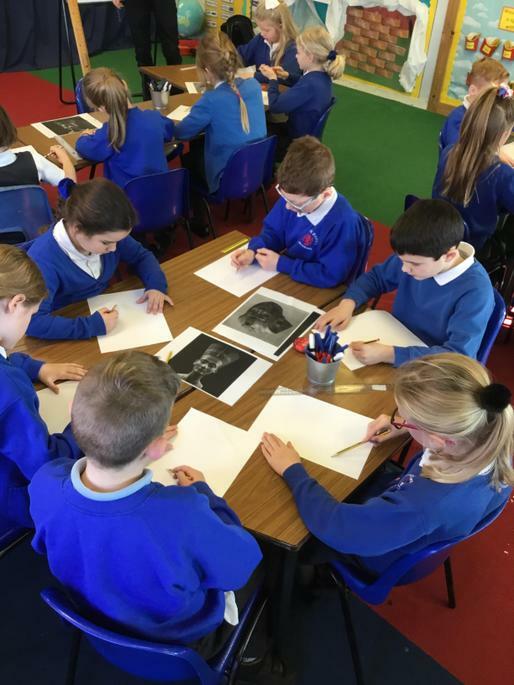 Last week, years 3 & 4 were lucky enough to spend some time with our art teacher. 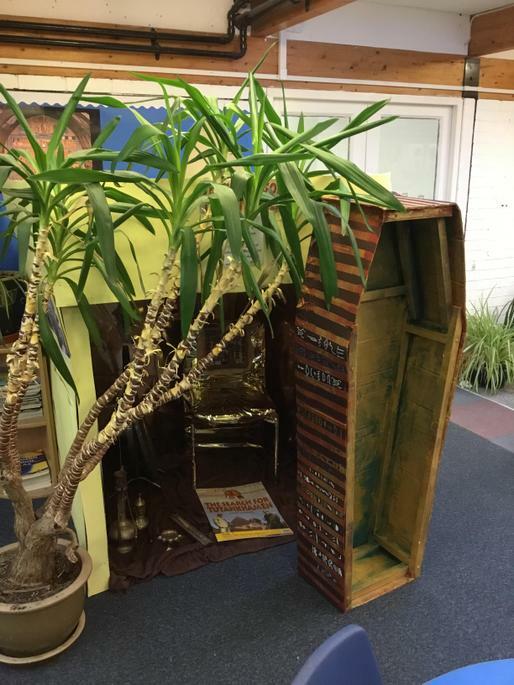 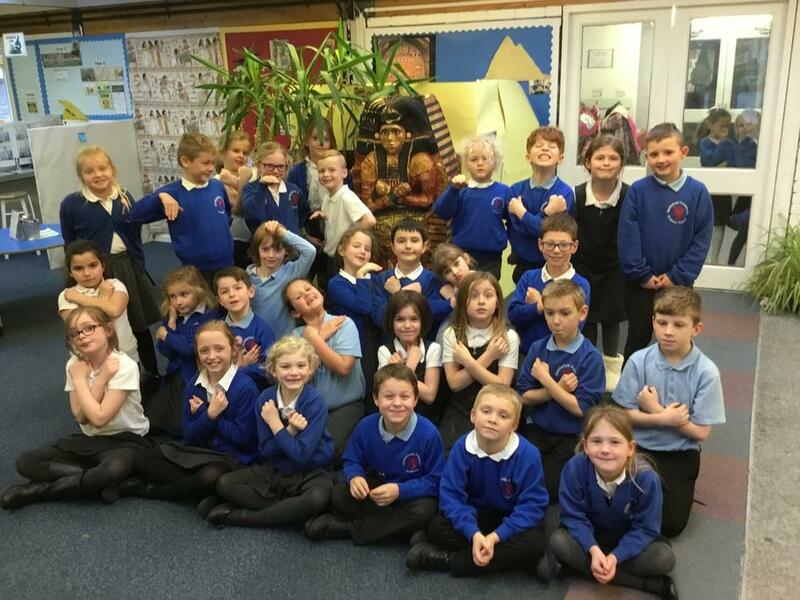 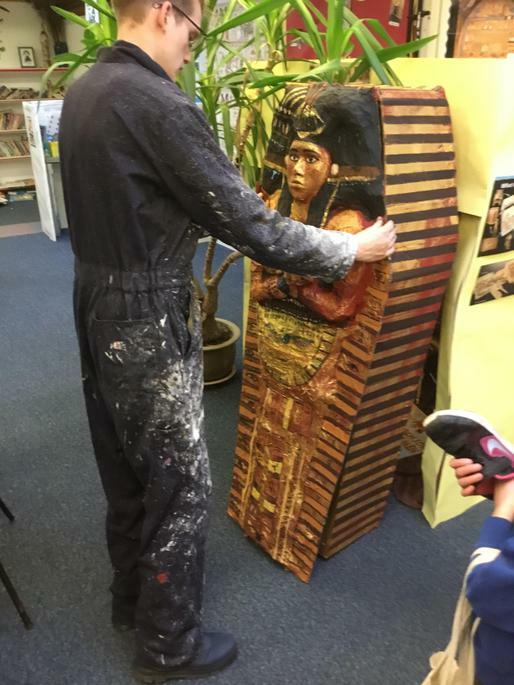 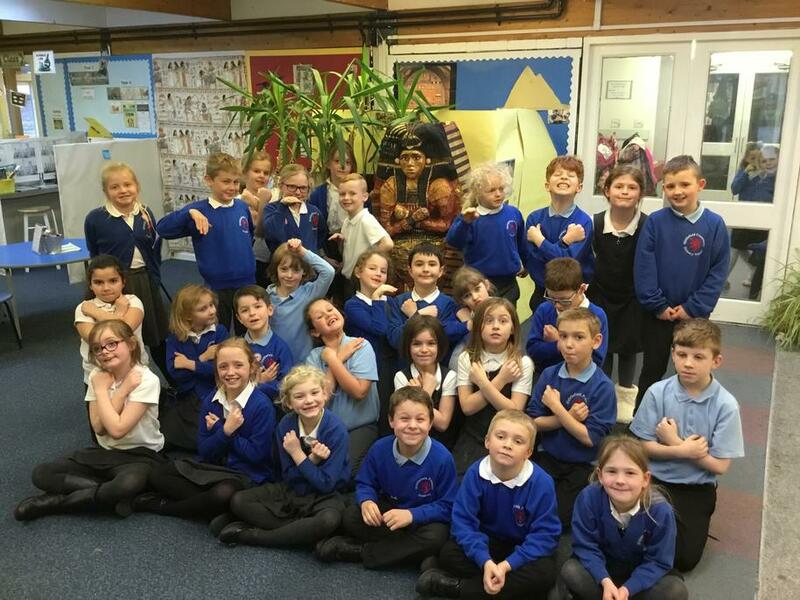 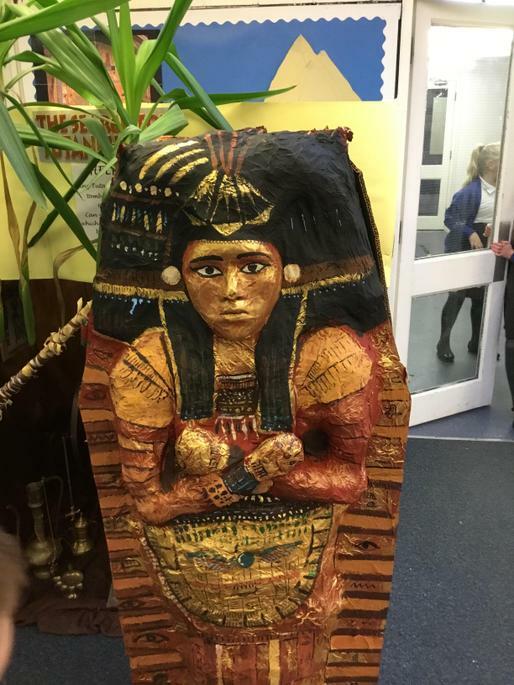 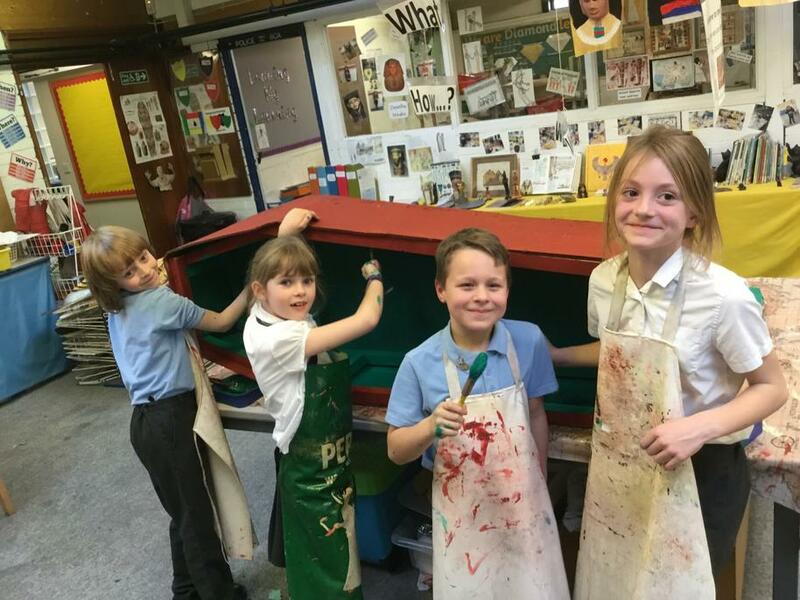 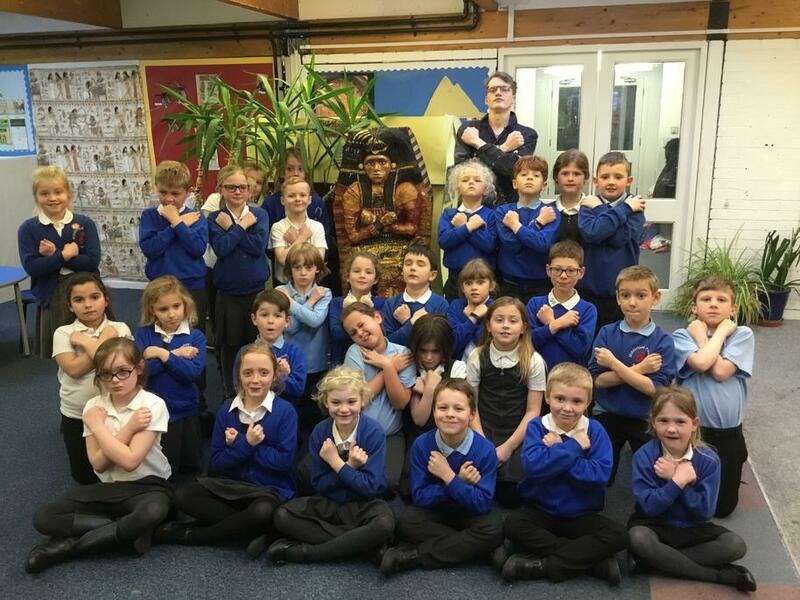 Mr Cornell worked with the children to create a sarcophagus, as well as other ancient Egyptian artefacts. 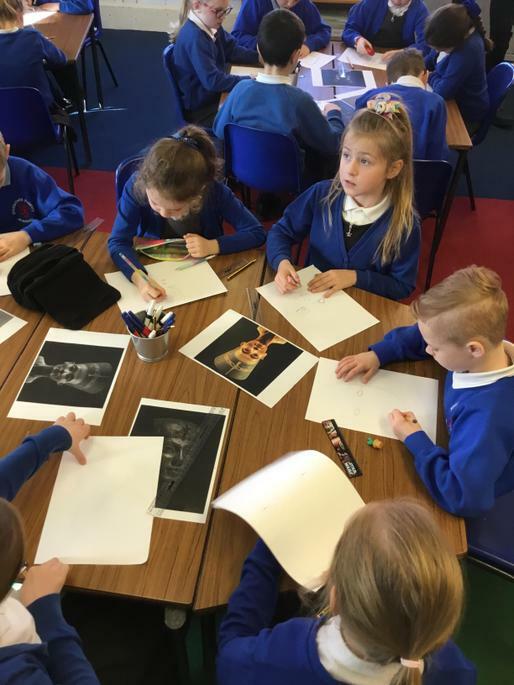 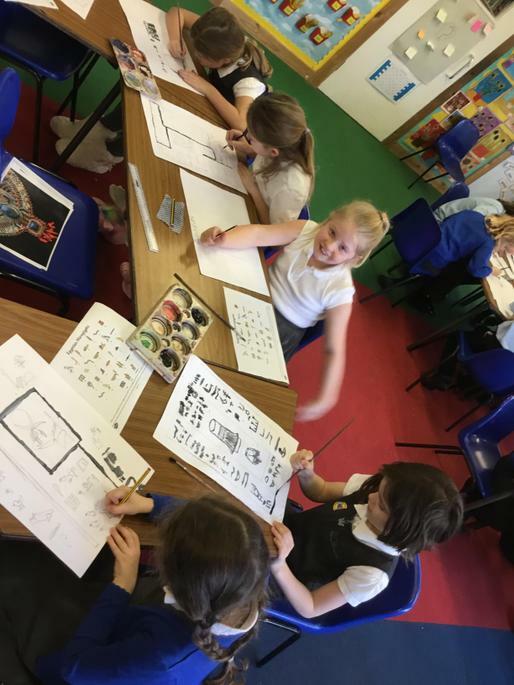 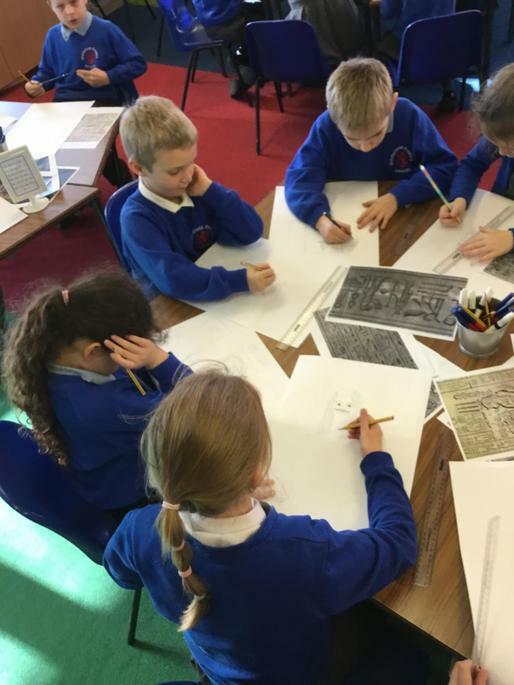 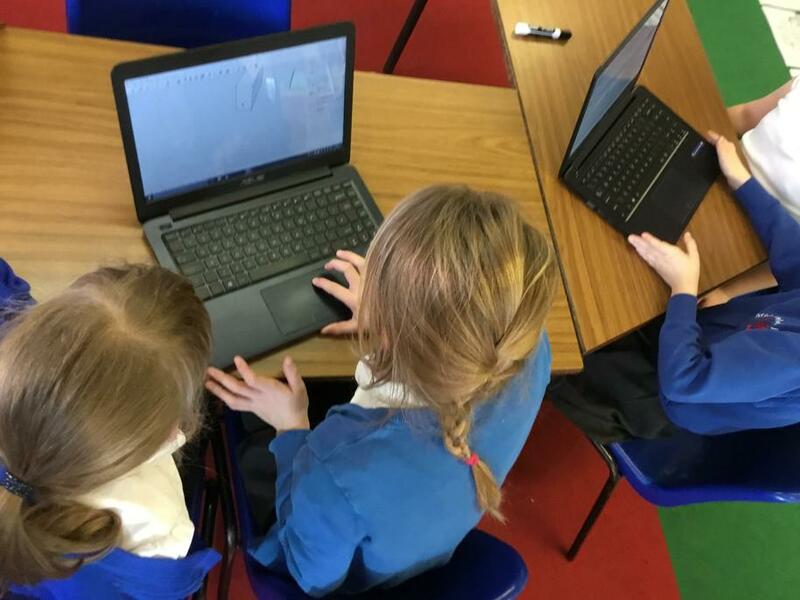 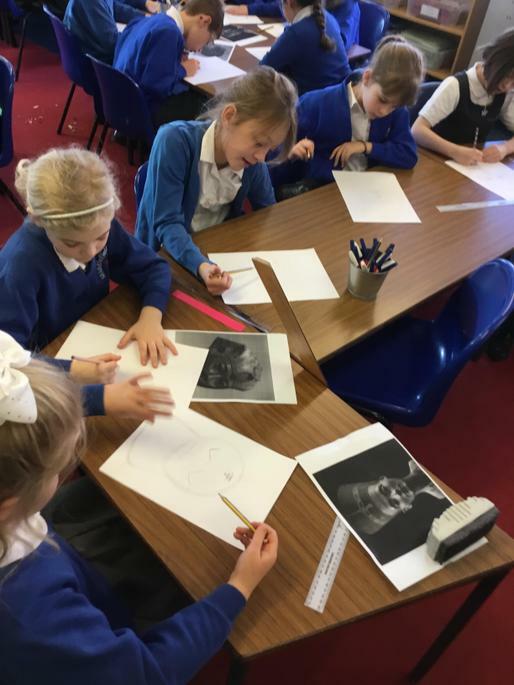 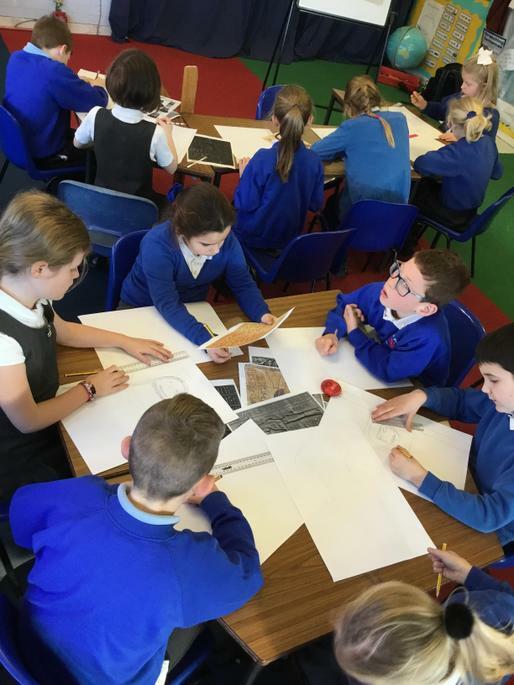 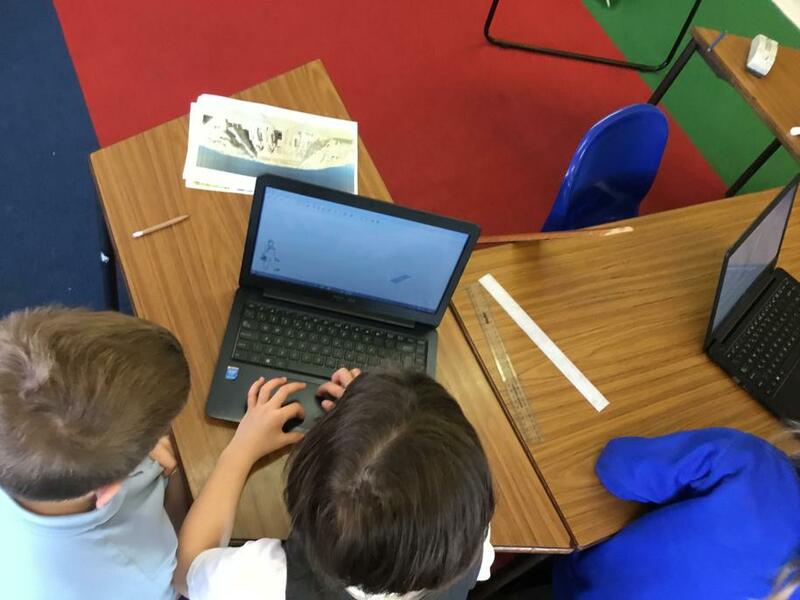 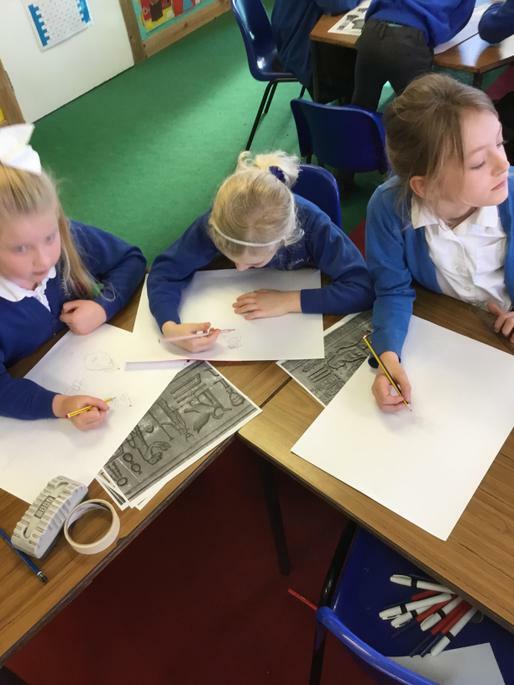 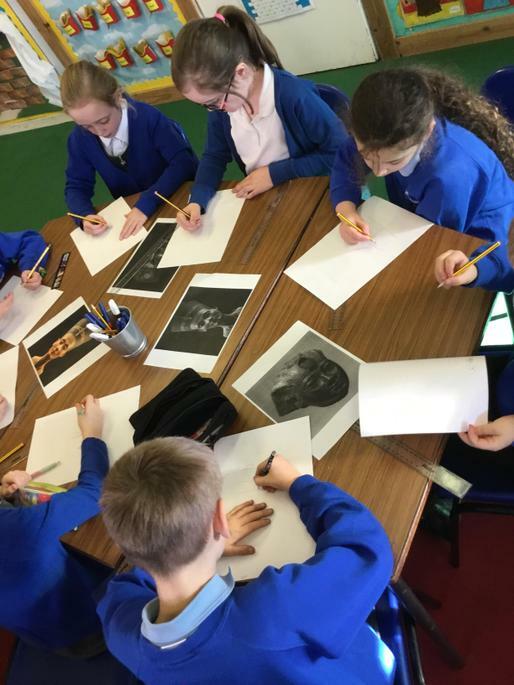 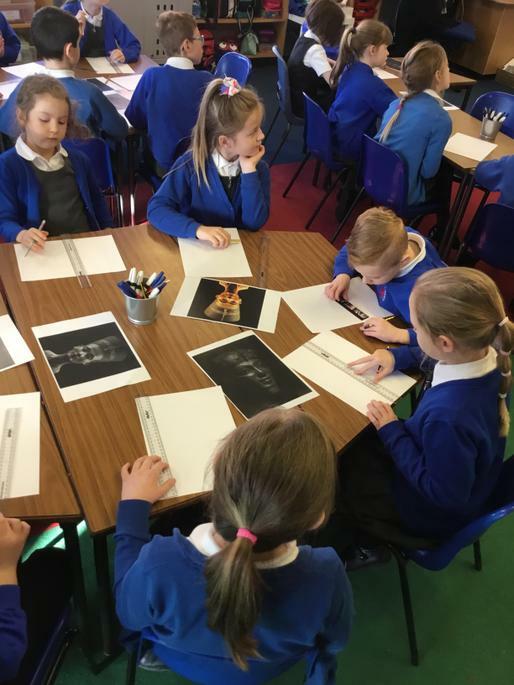 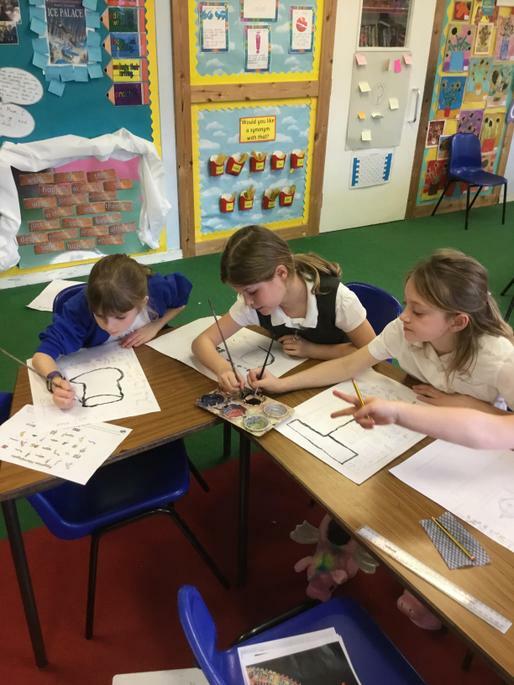 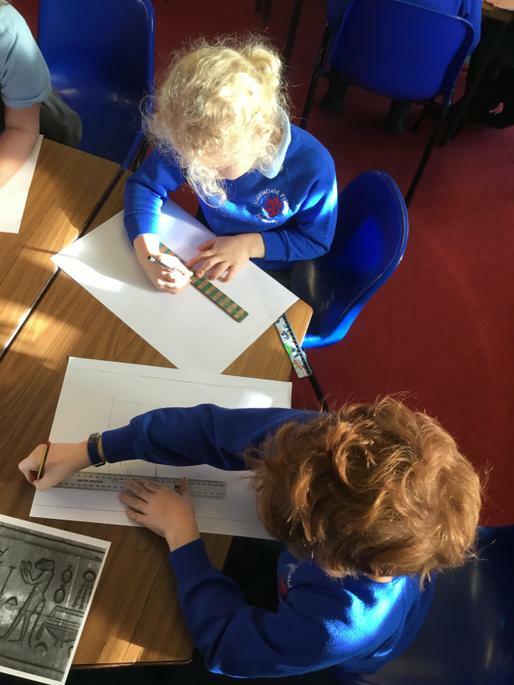 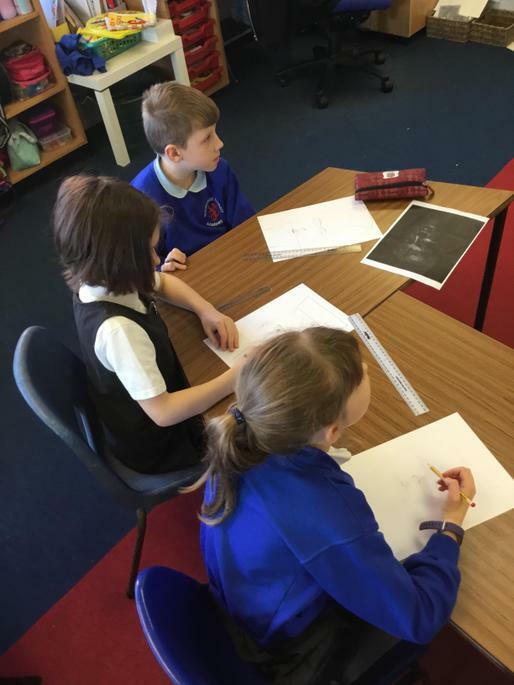 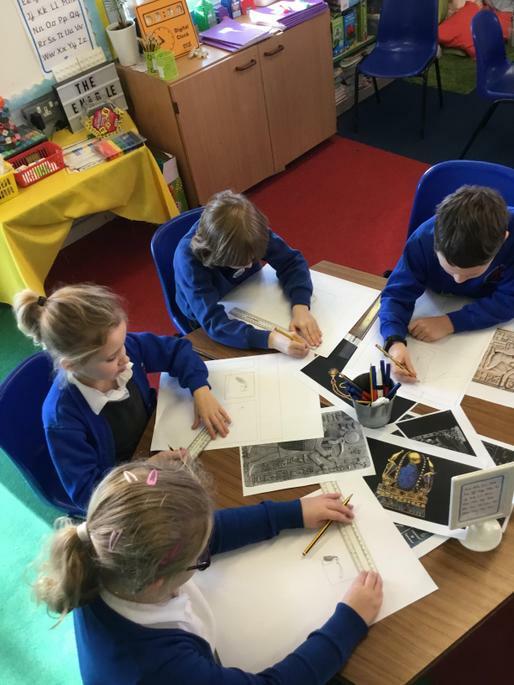 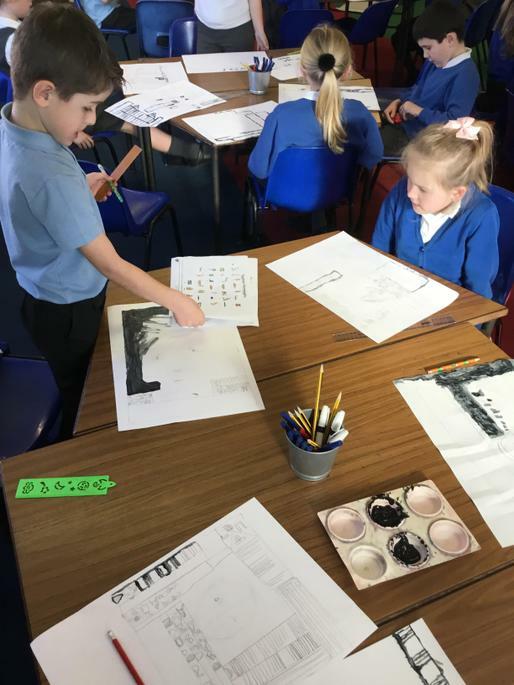 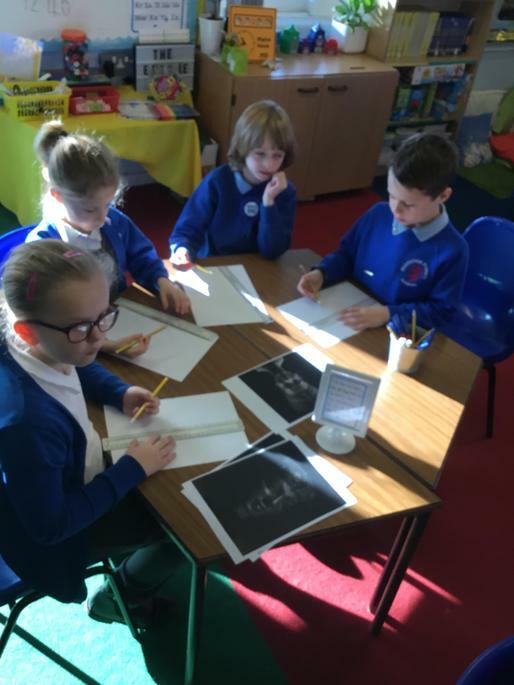 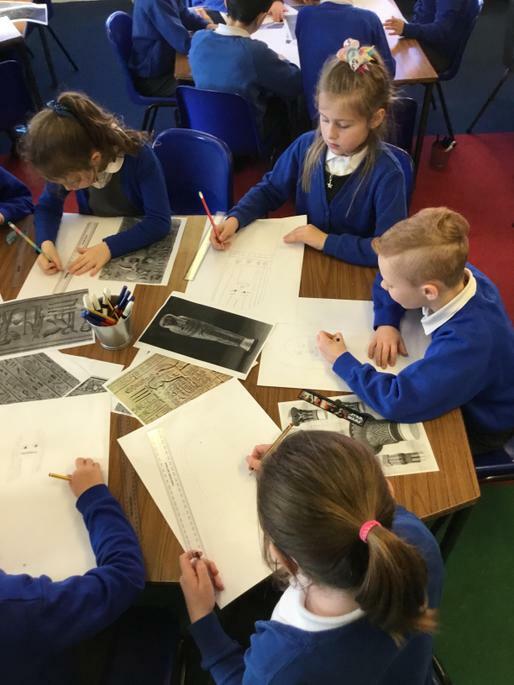 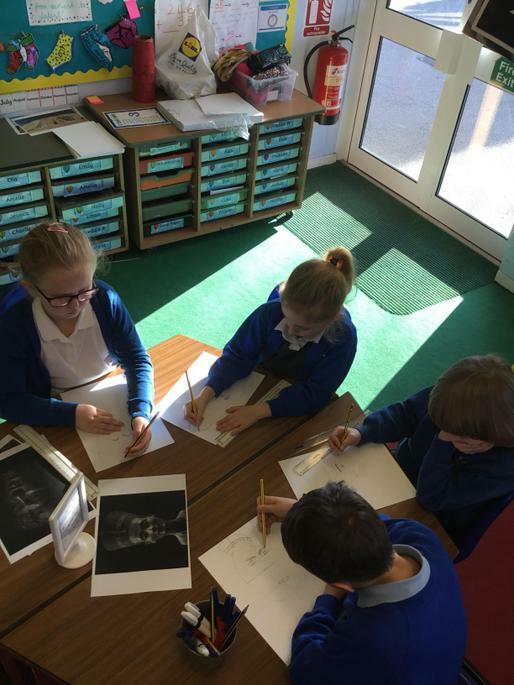 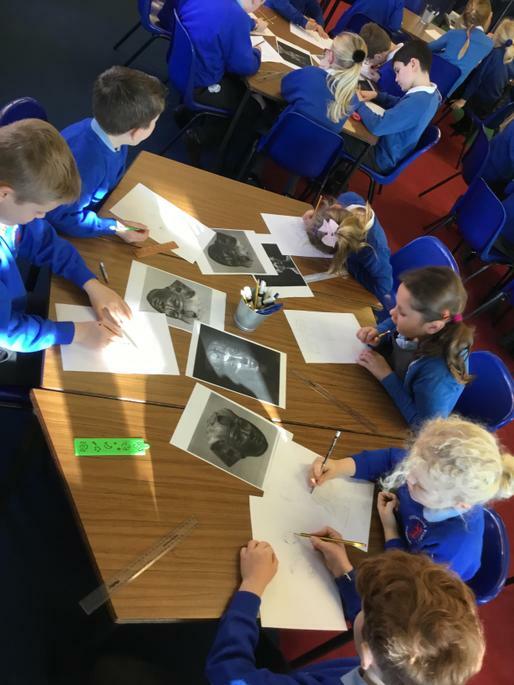 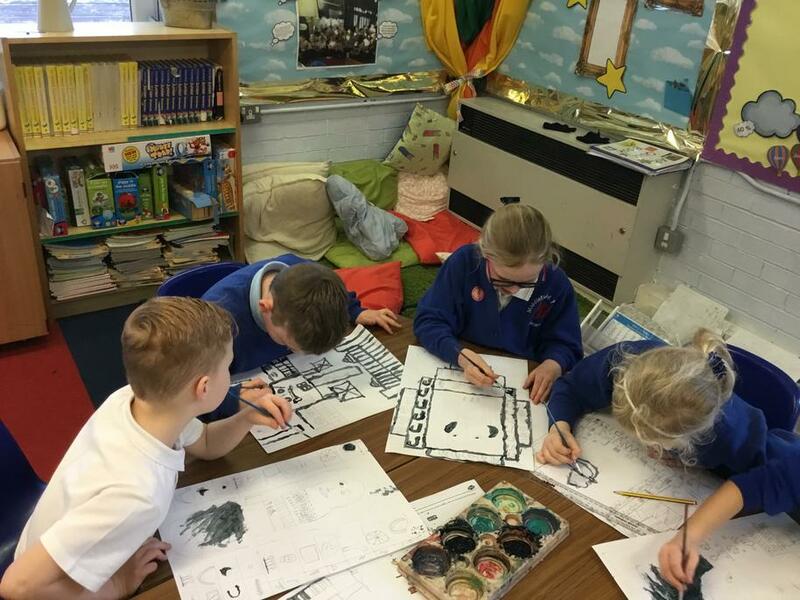 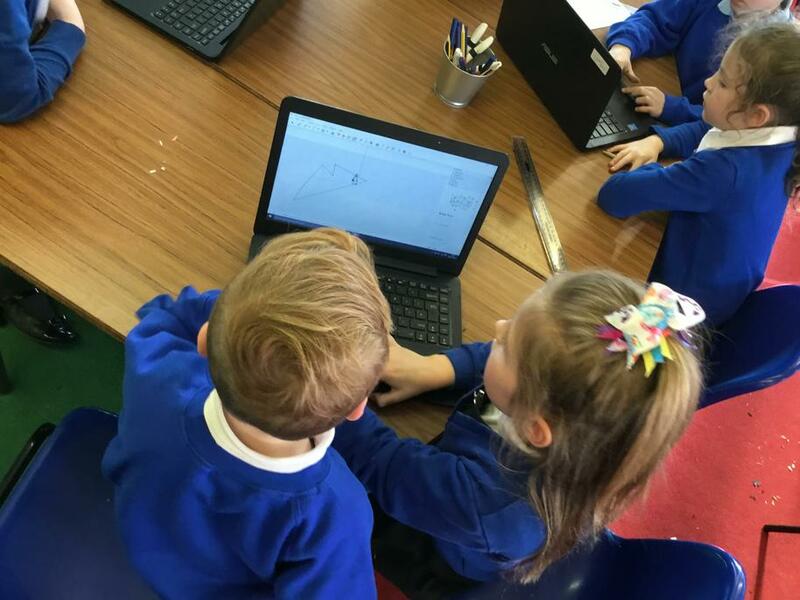 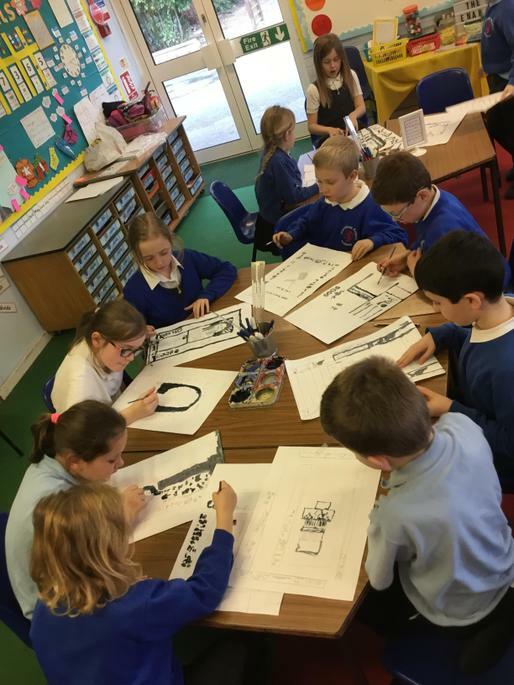 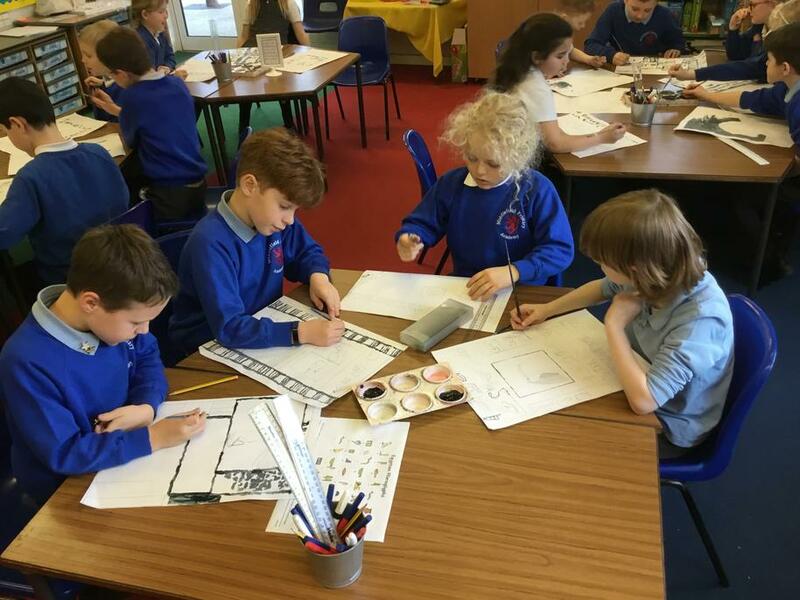 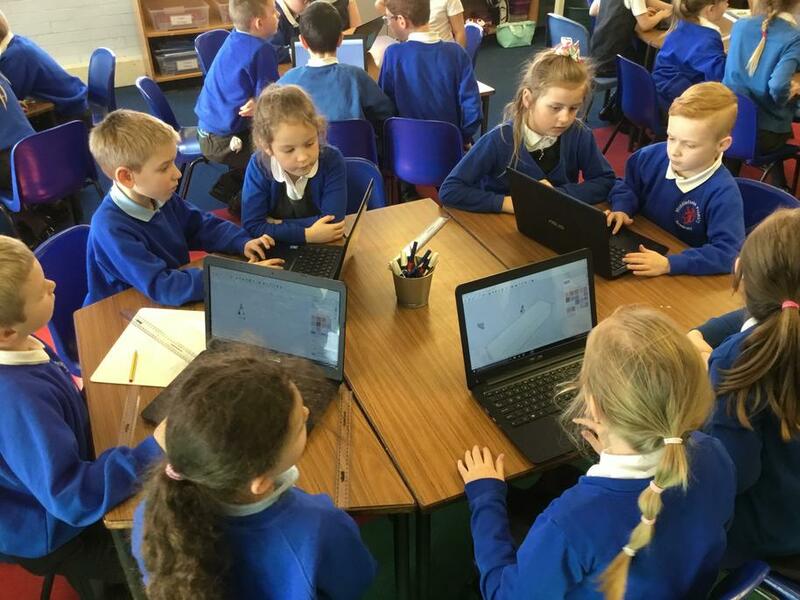 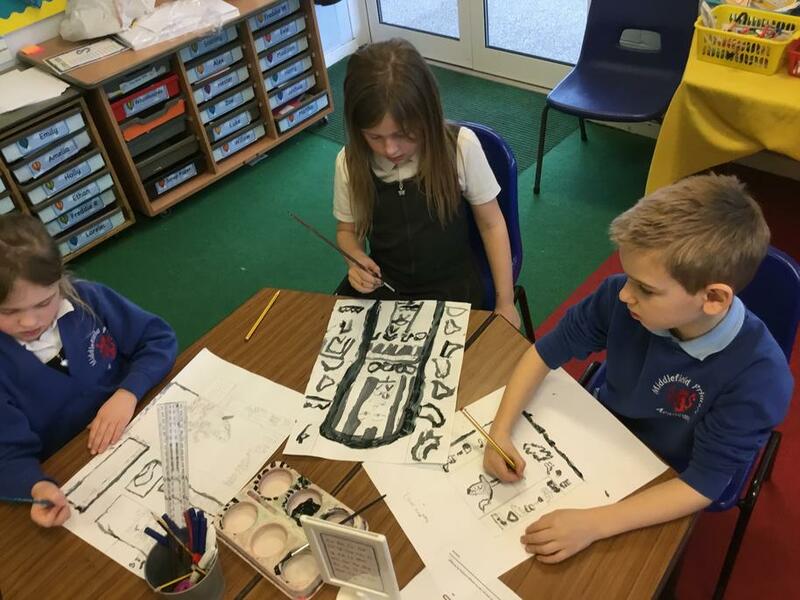 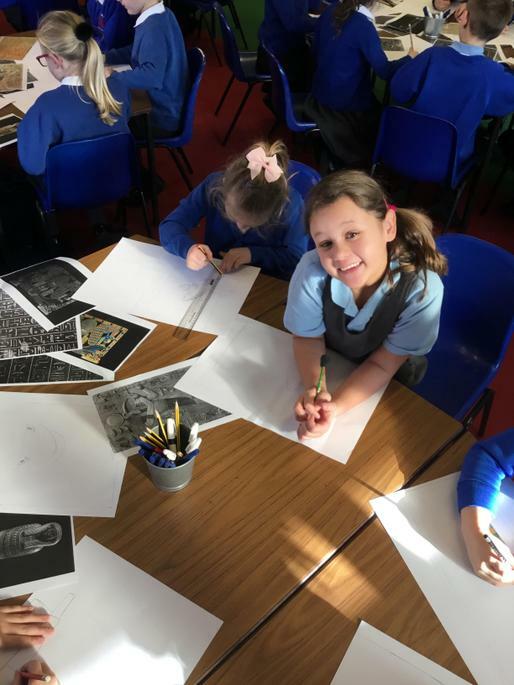 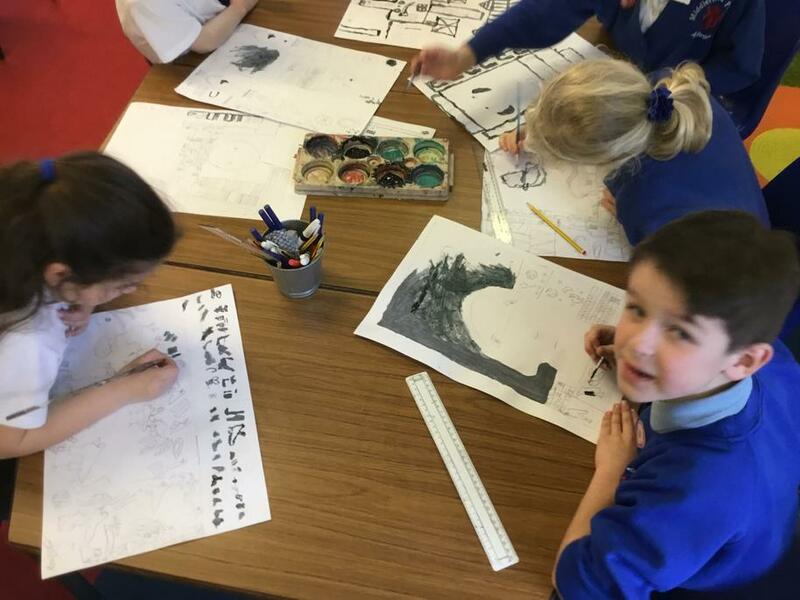 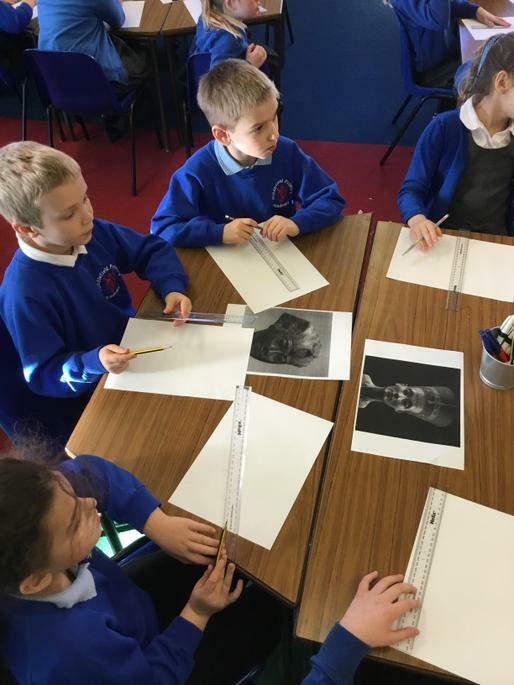 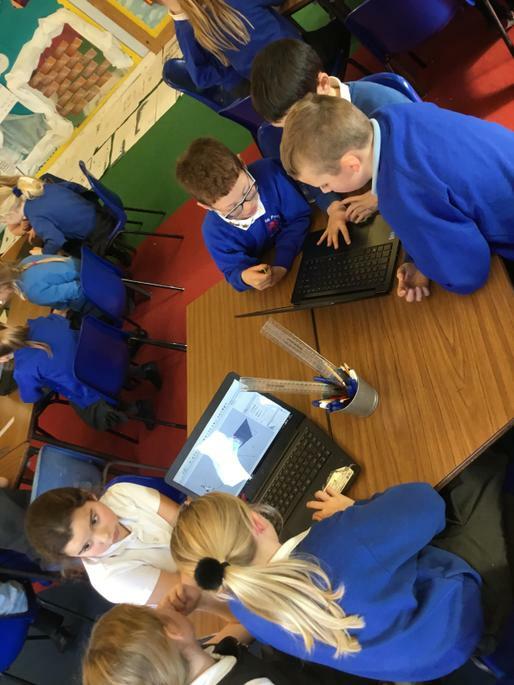 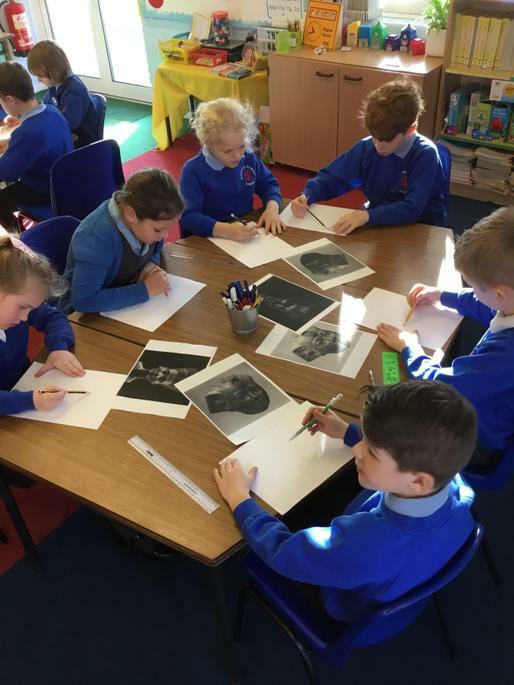 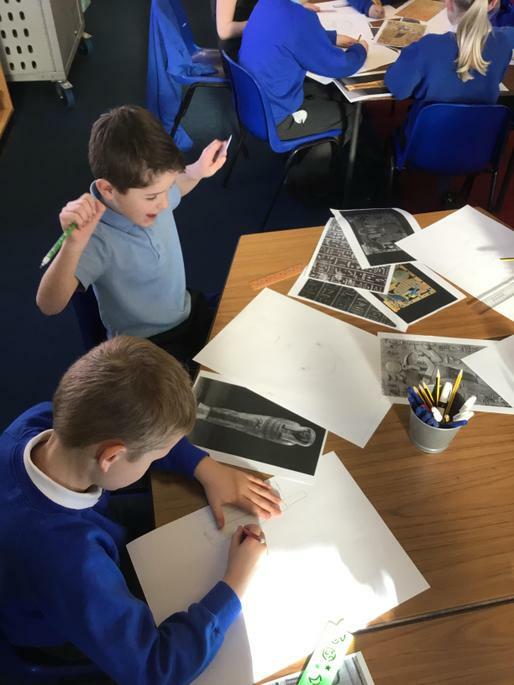 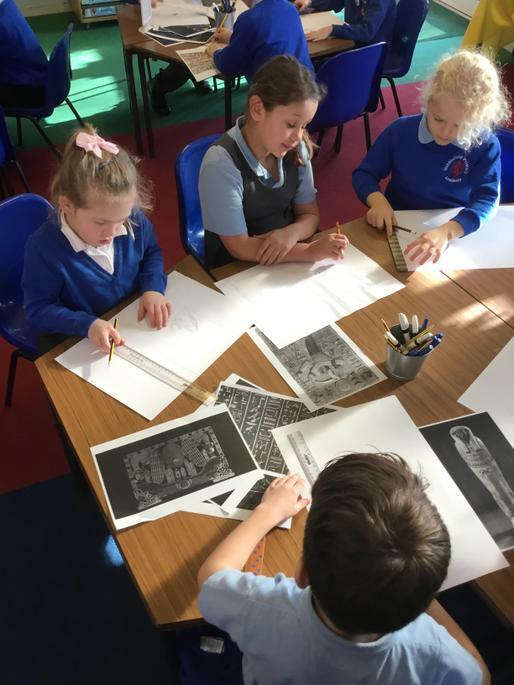 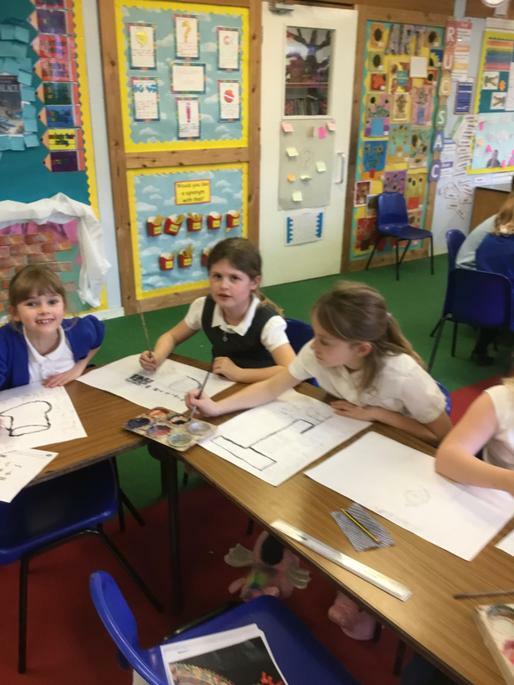 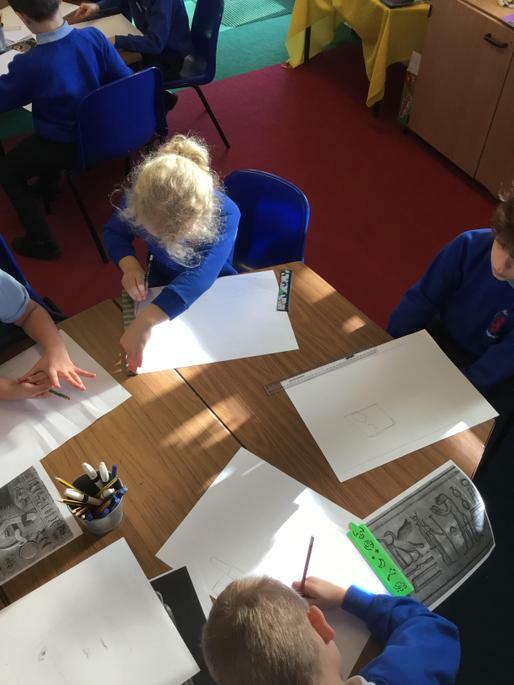 The children also got practise their drawing and painting skills, working on pencil and brush control to create pharaoh faces and Egyptian tablets. 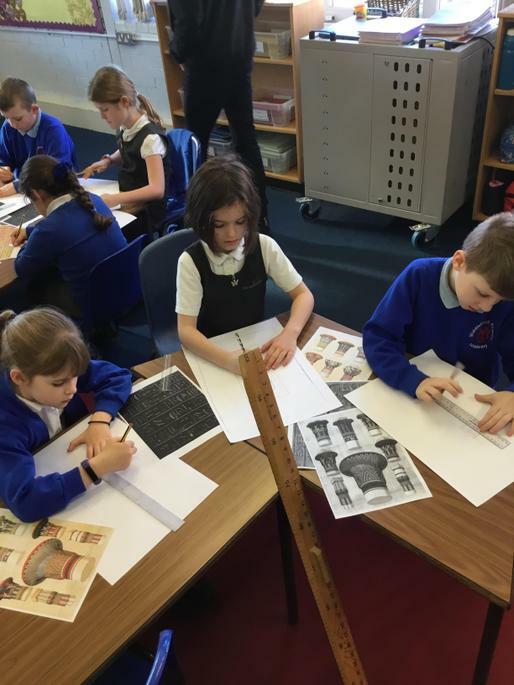 As if that wasn’t enough, they also digitally built pyramids and other Egyptian buildings on a computer programme called sketch up. 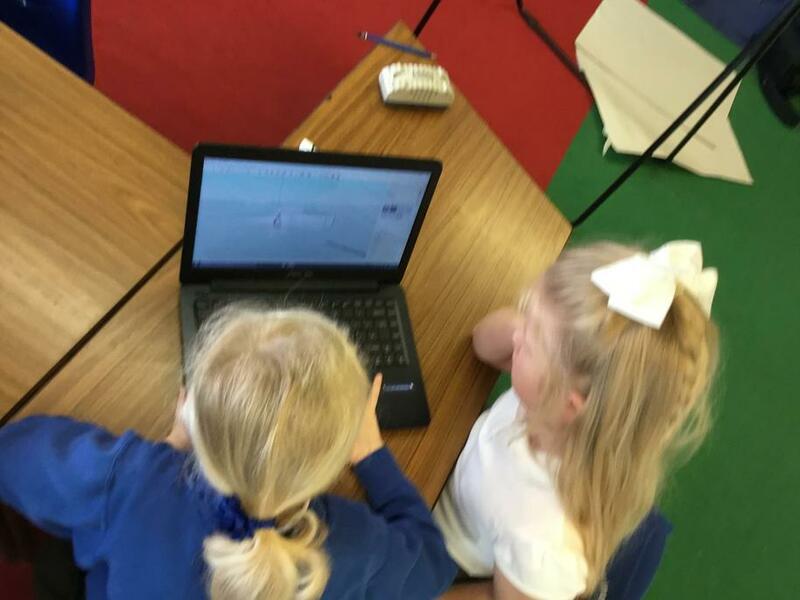 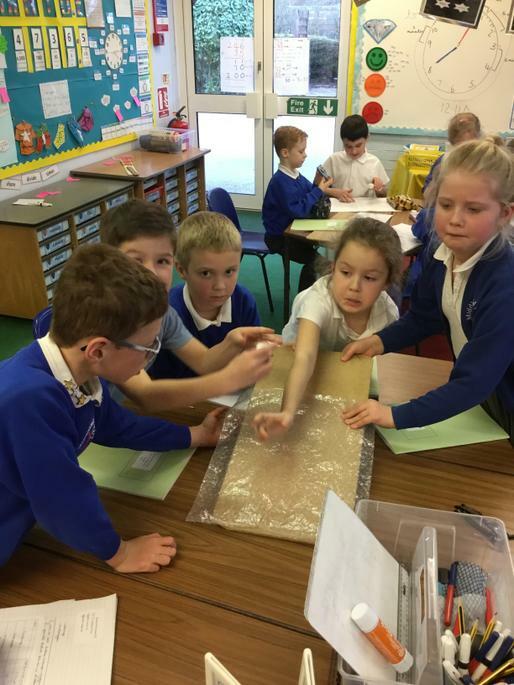 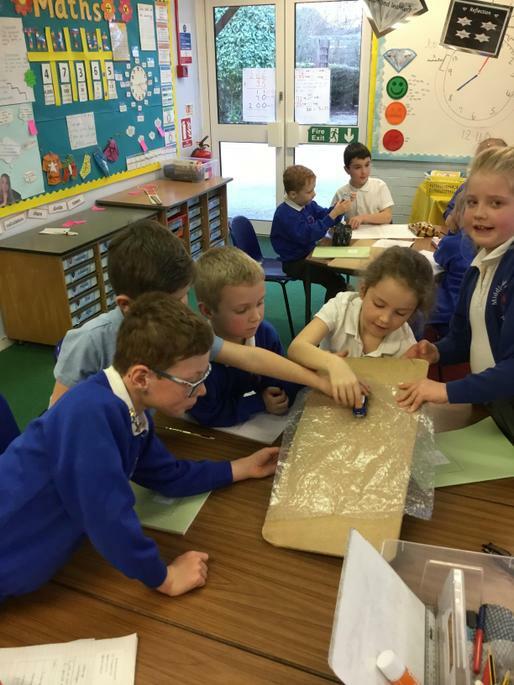 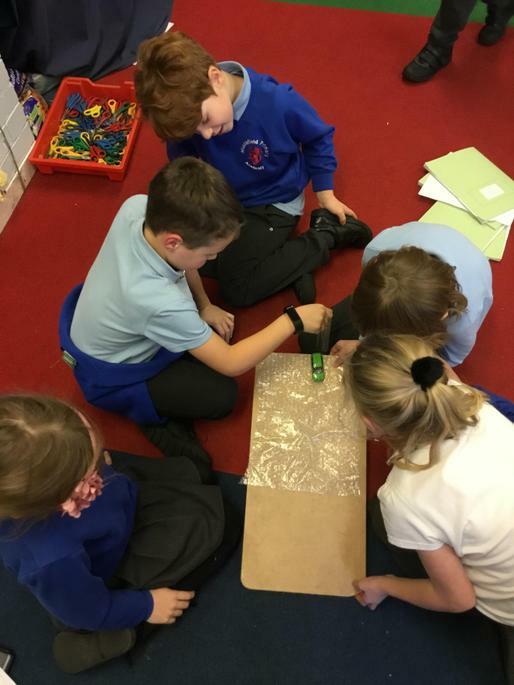 Year 3 have been looking at forces and planned an investigation to find out which surface would create the most friction. 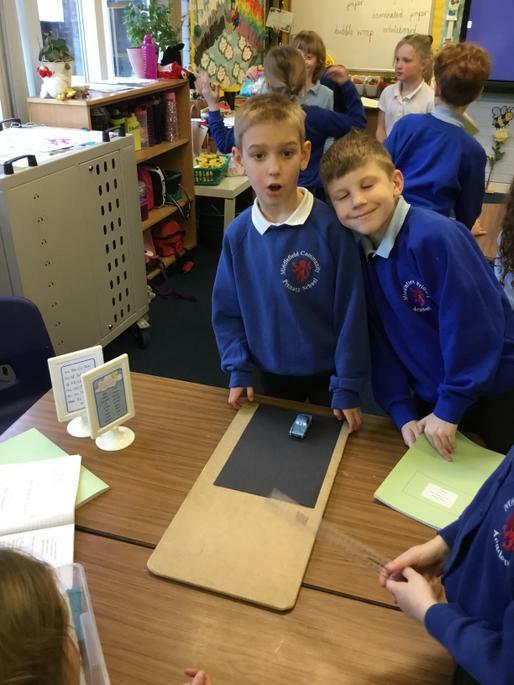 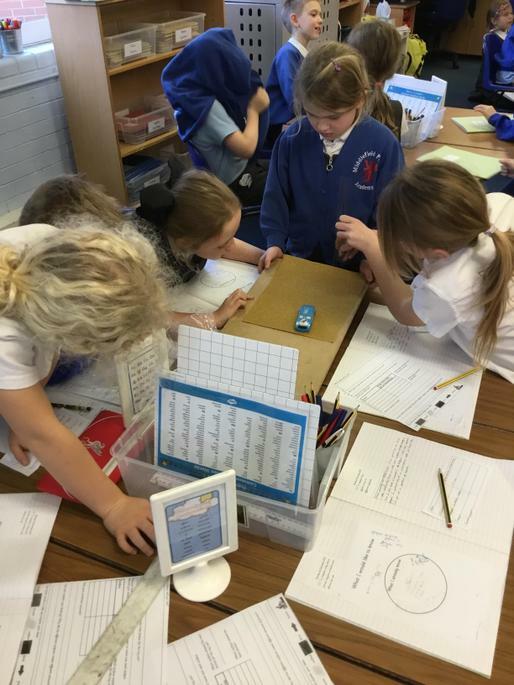 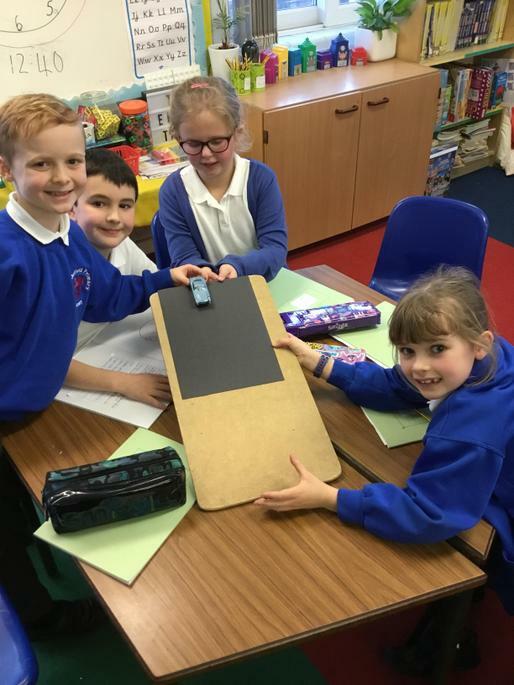 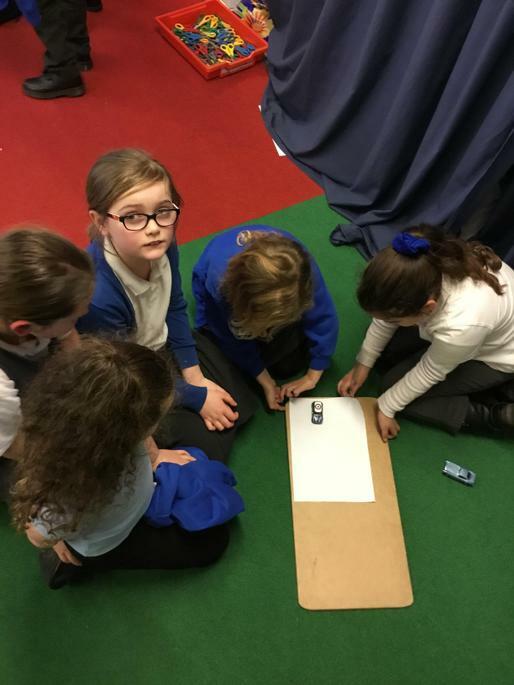 The children made predictions about which surfaces would create the most friction then used a toy car to find our whether their predictions were accurate. 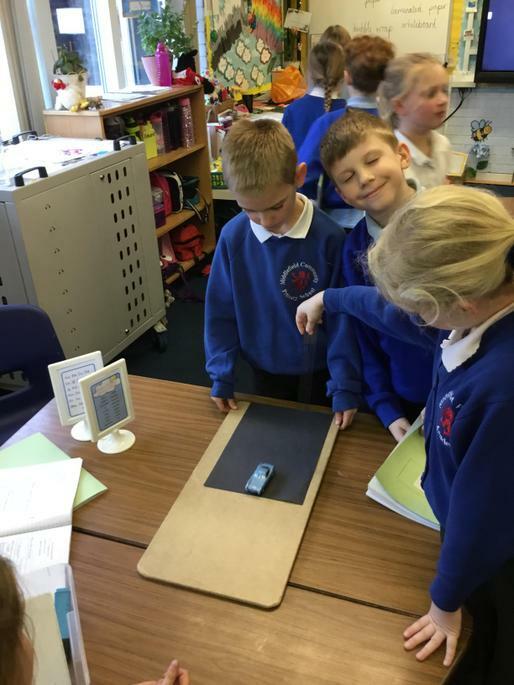 They came to the conclusion that the smoother the surface, the less friction it would create. 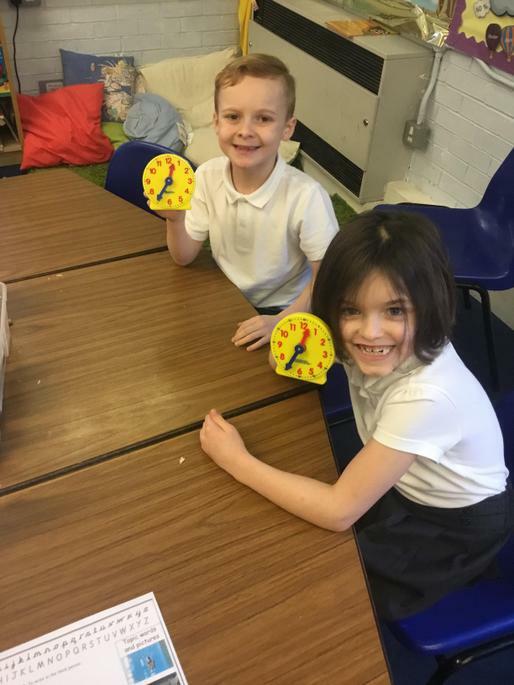 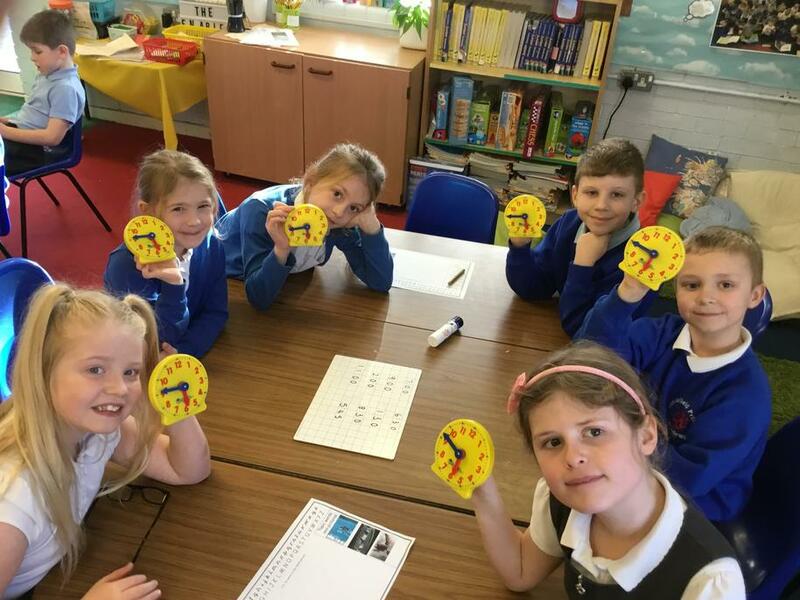 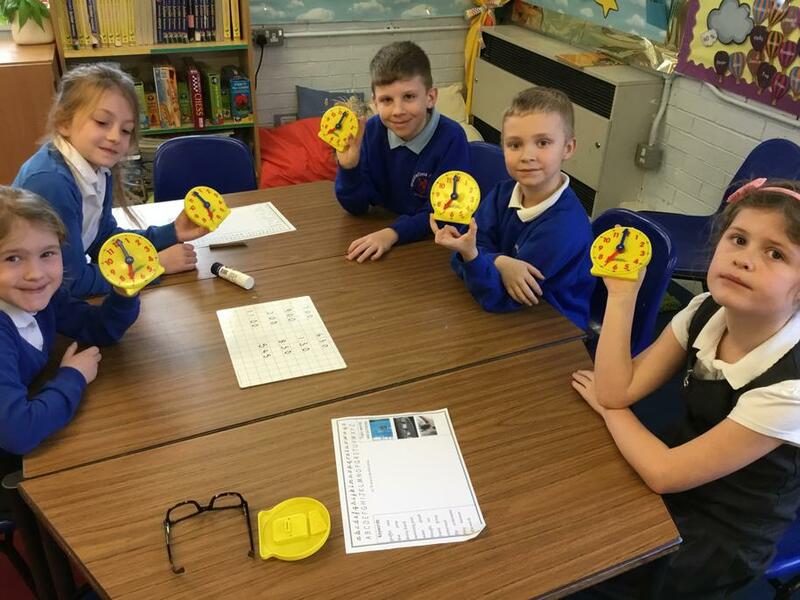 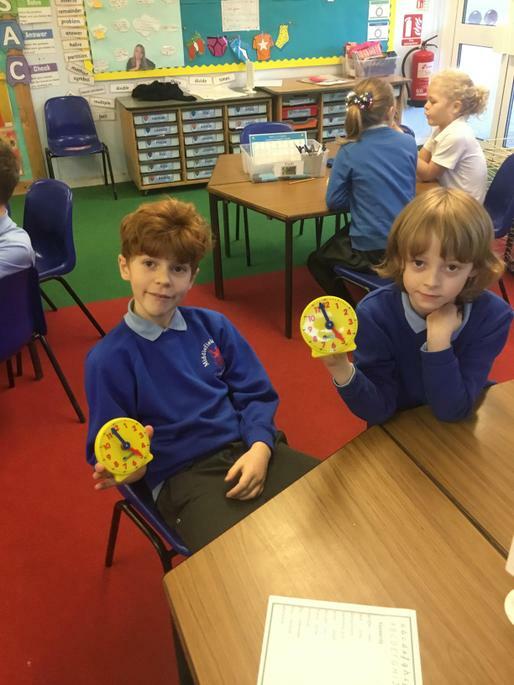 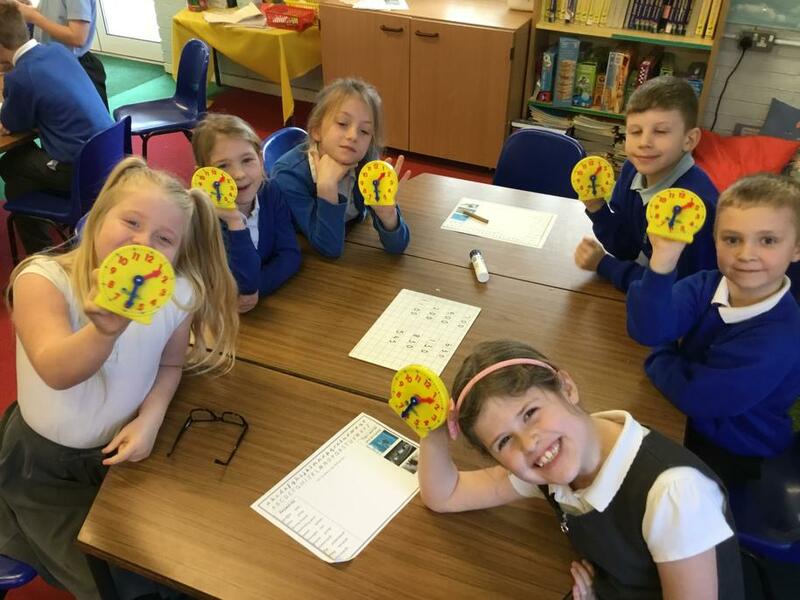 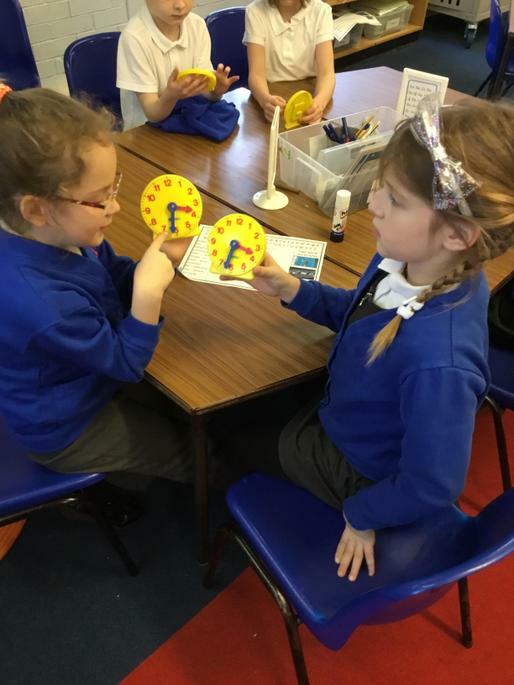 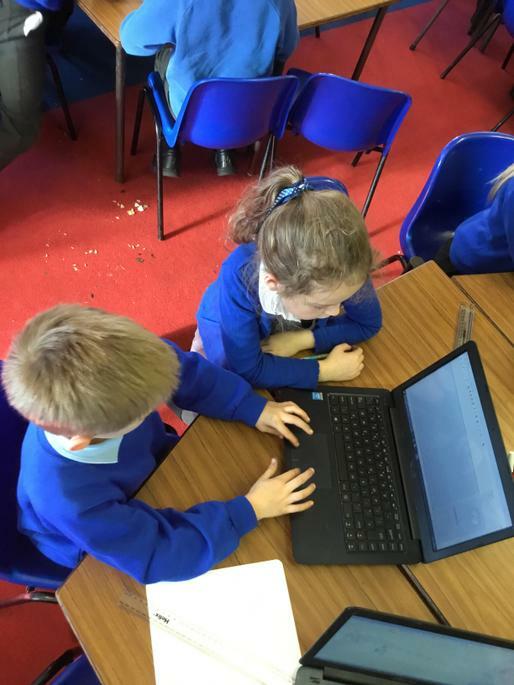 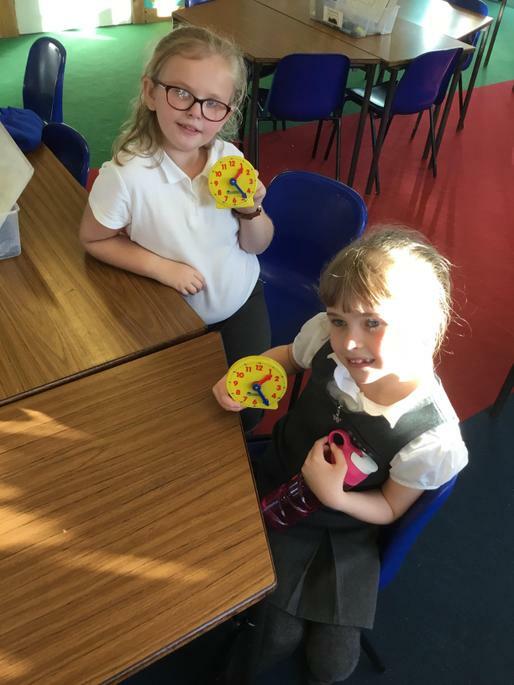 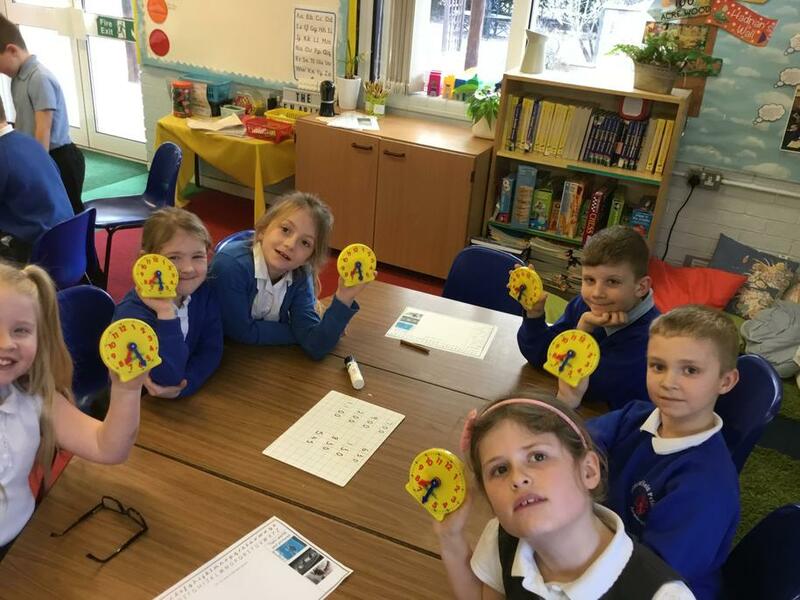 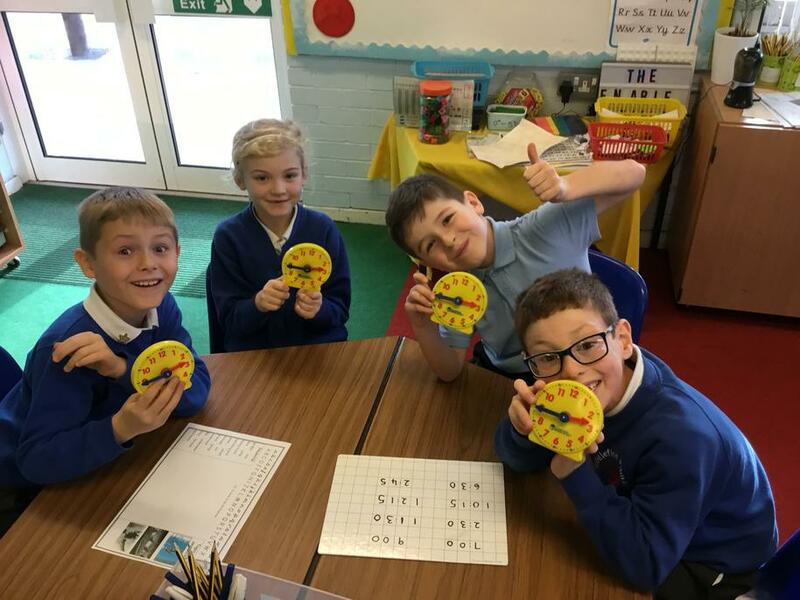 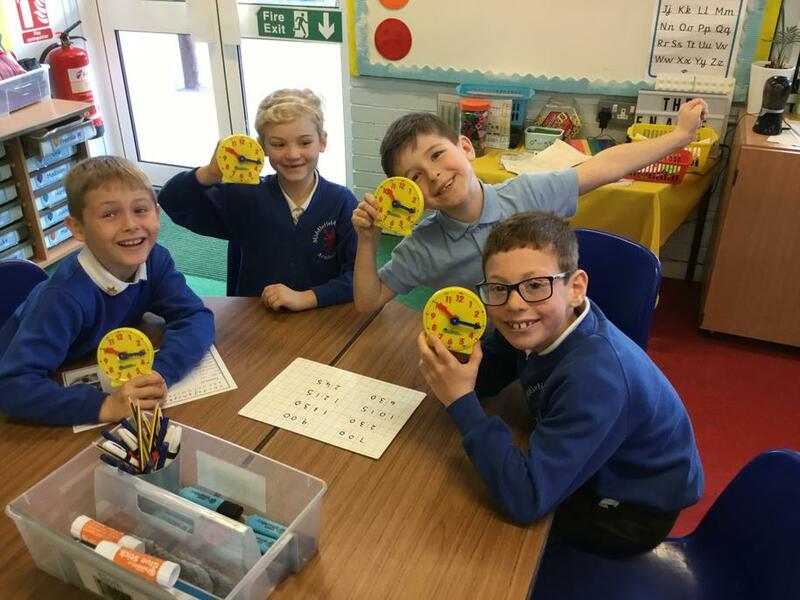 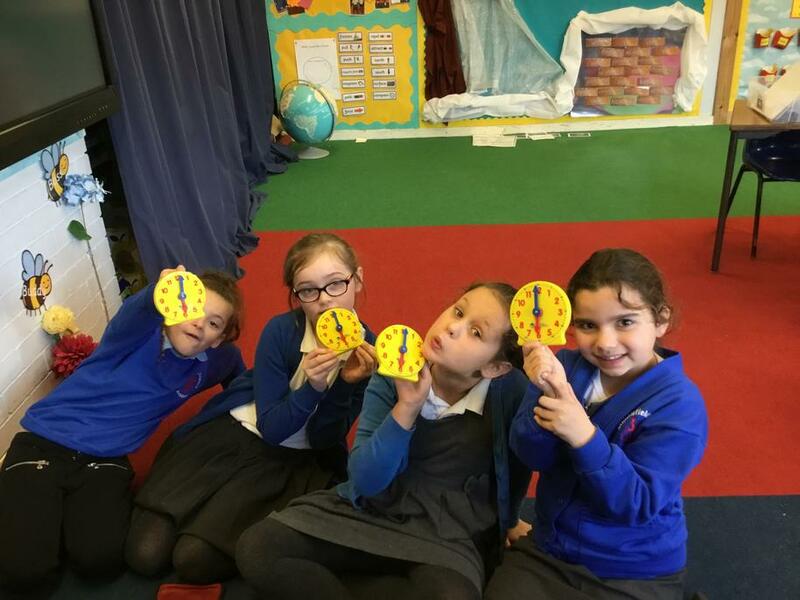 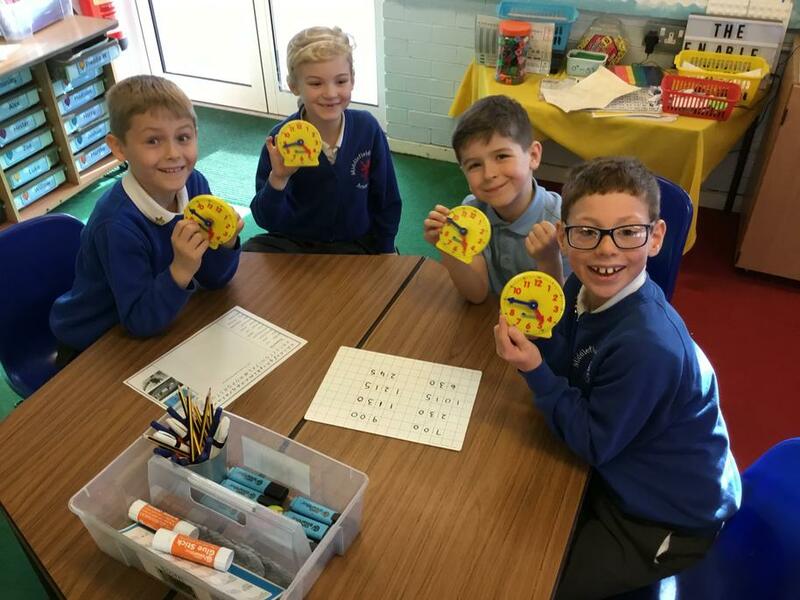 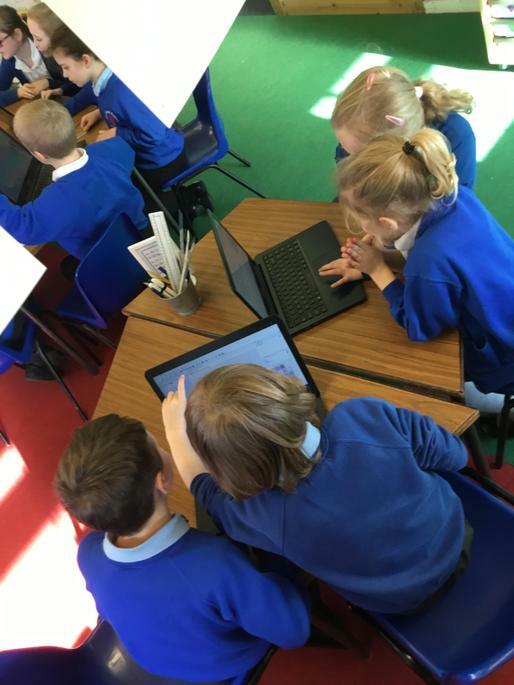 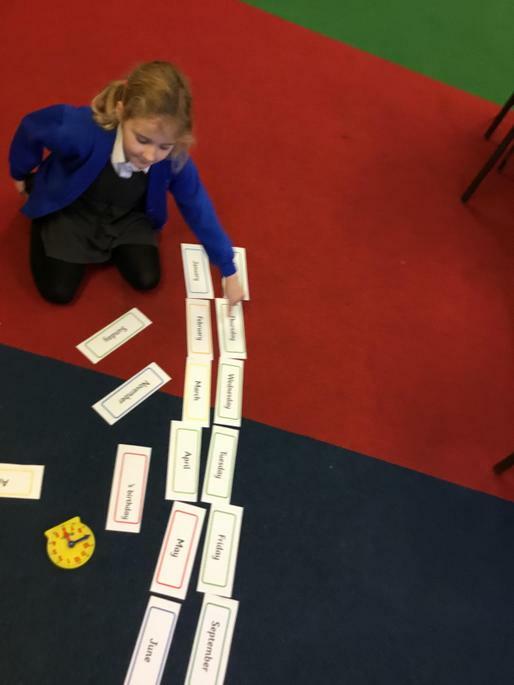 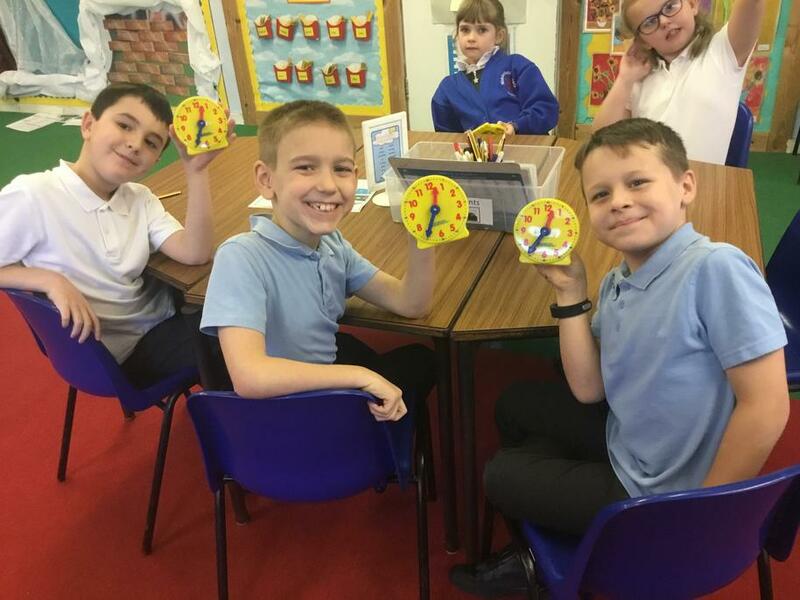 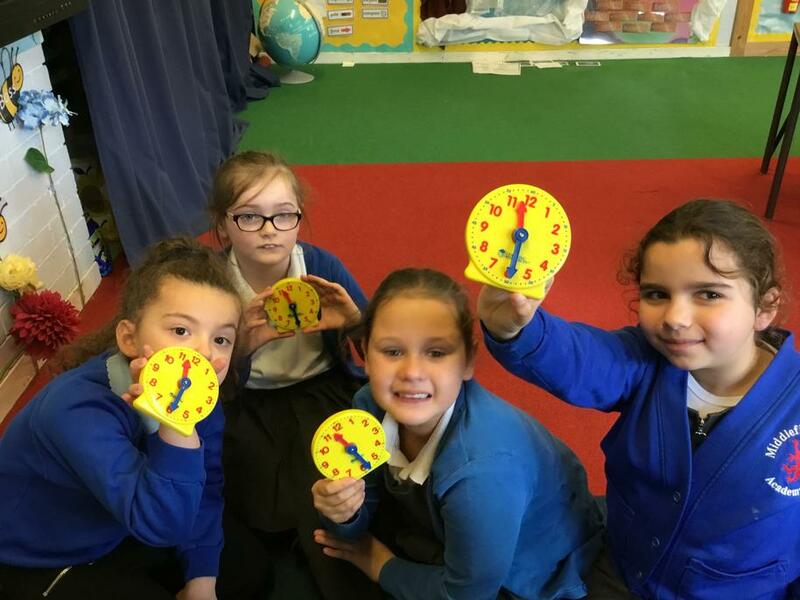 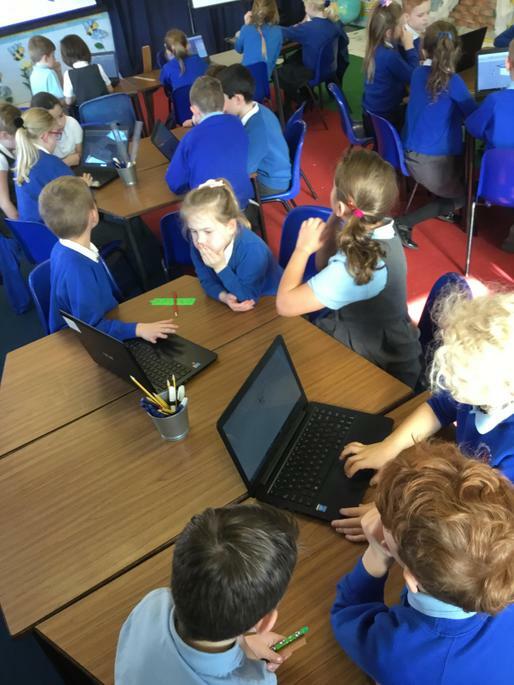 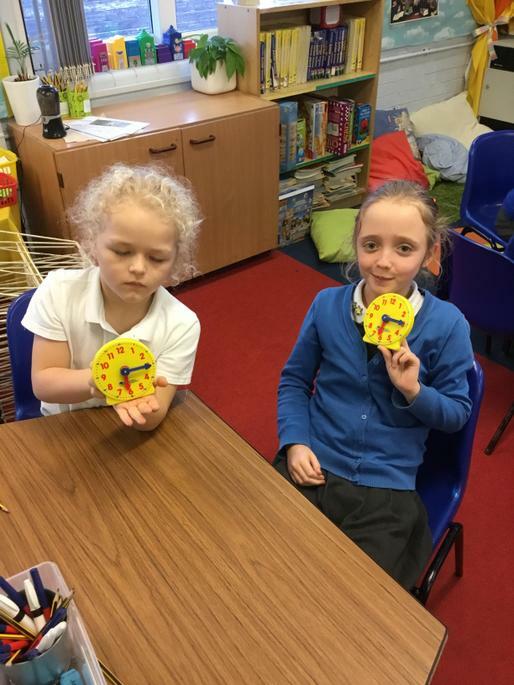 In maths this week, the children have been learning how to tell the time to quarter past, half past, five minute and one minute intervals. 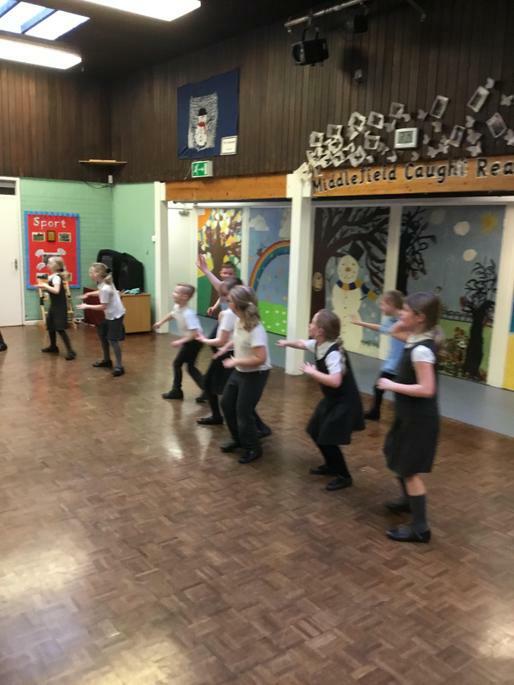 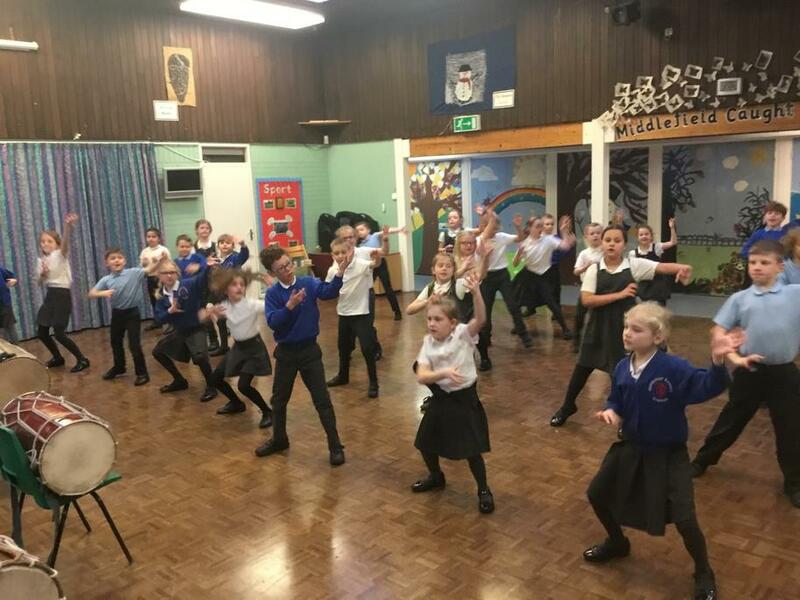 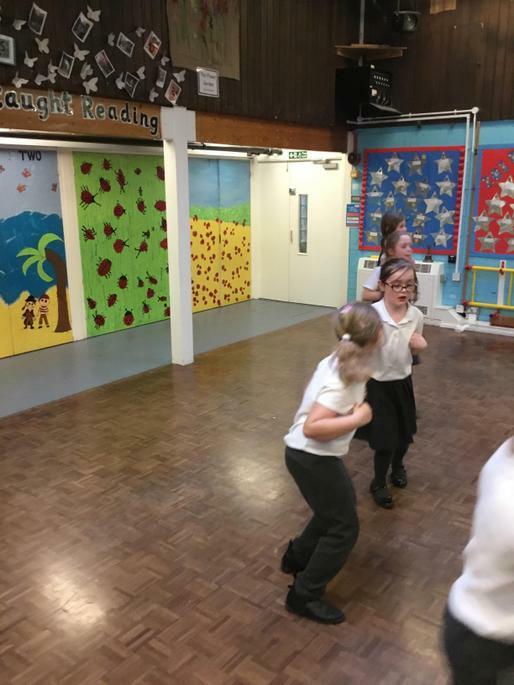 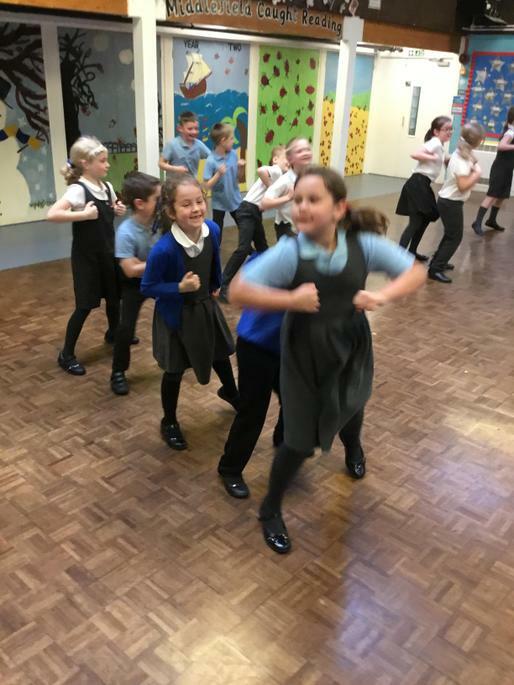 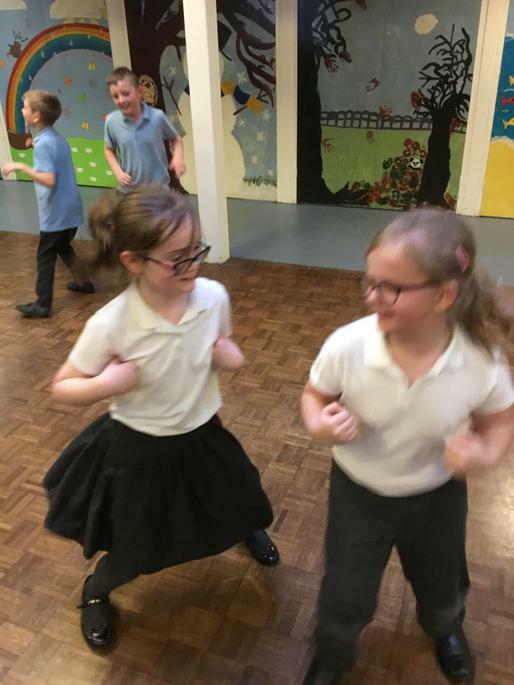 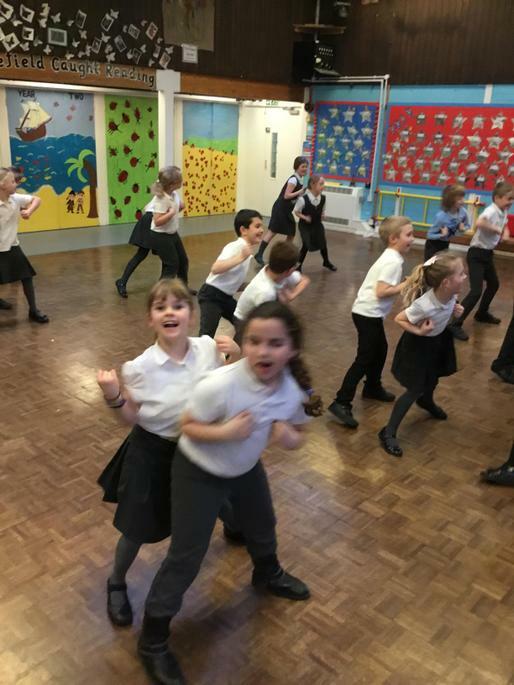 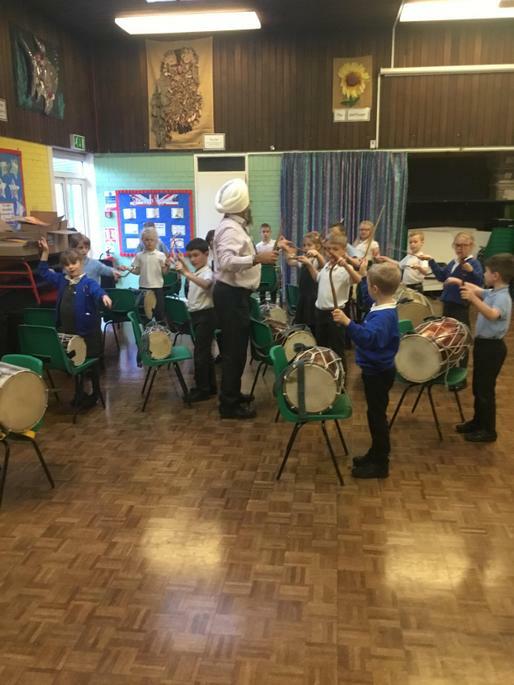 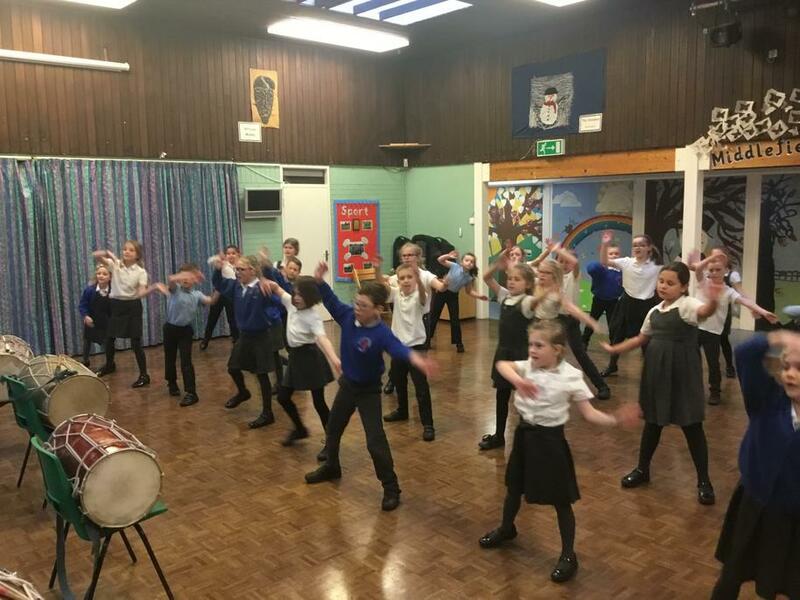 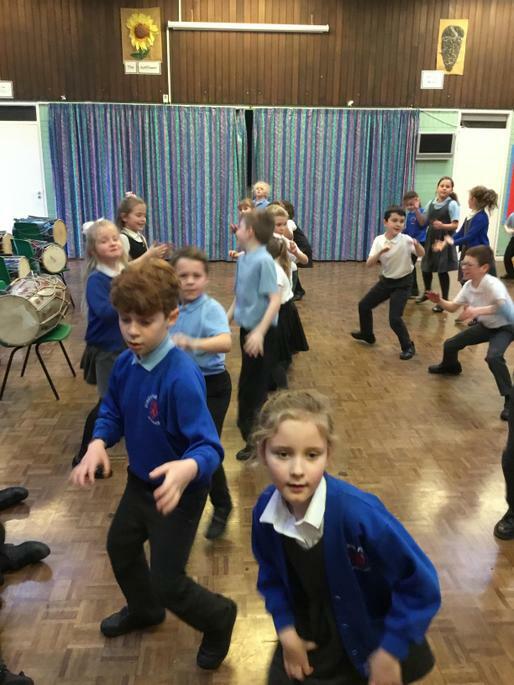 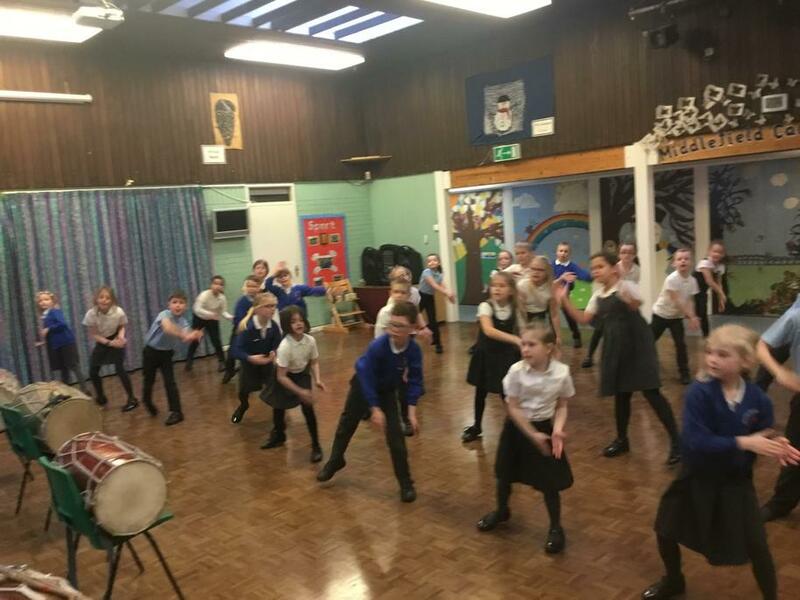 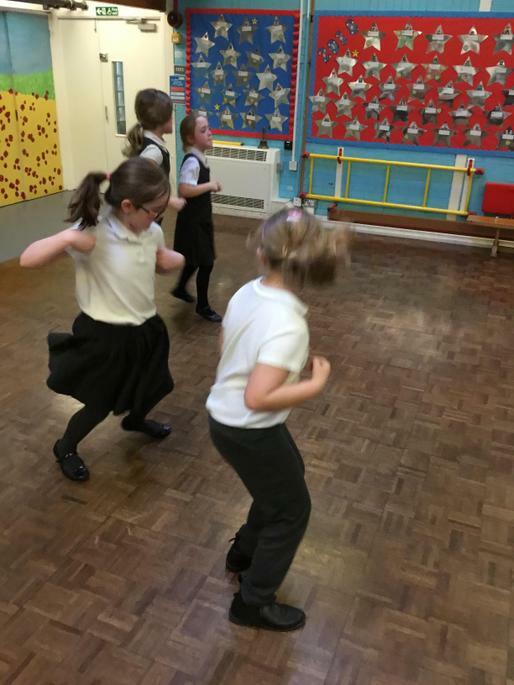 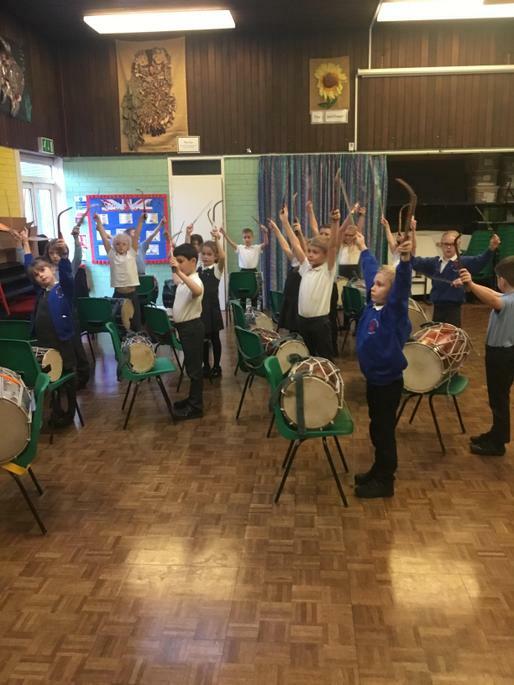 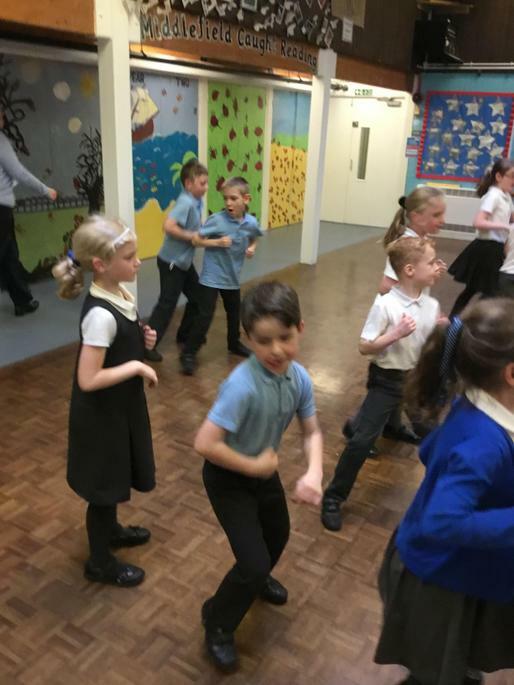 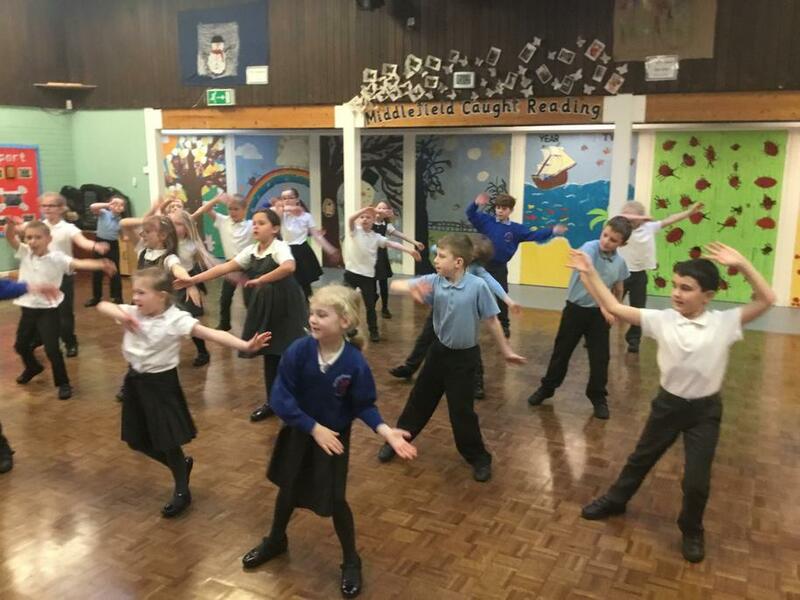 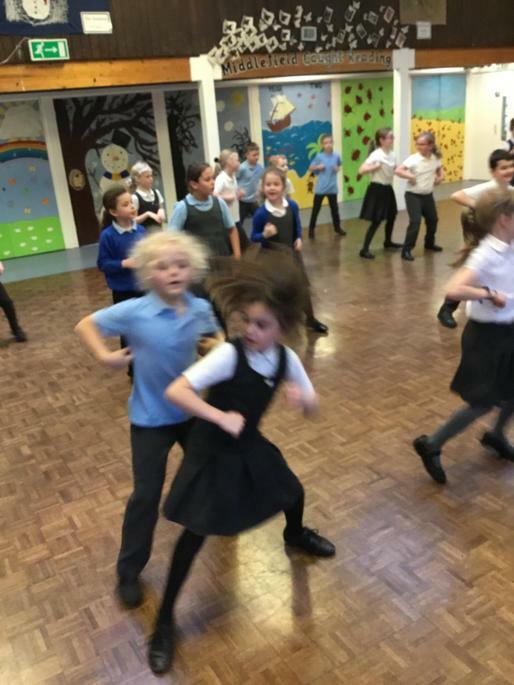 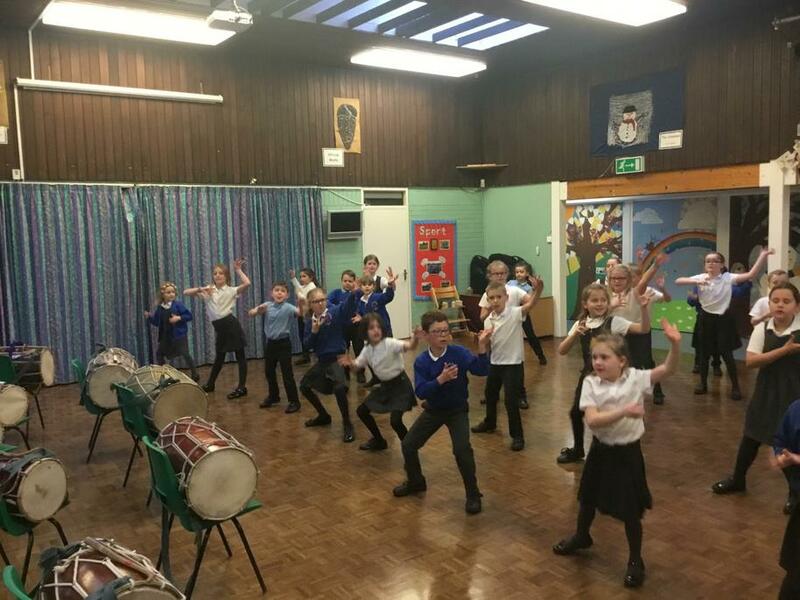 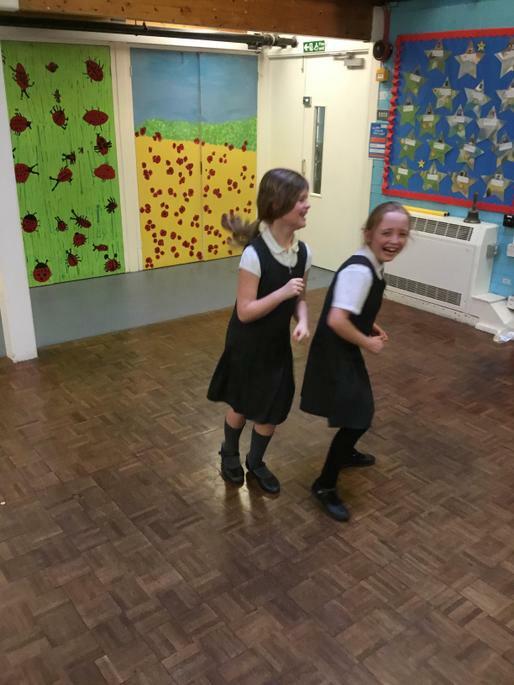 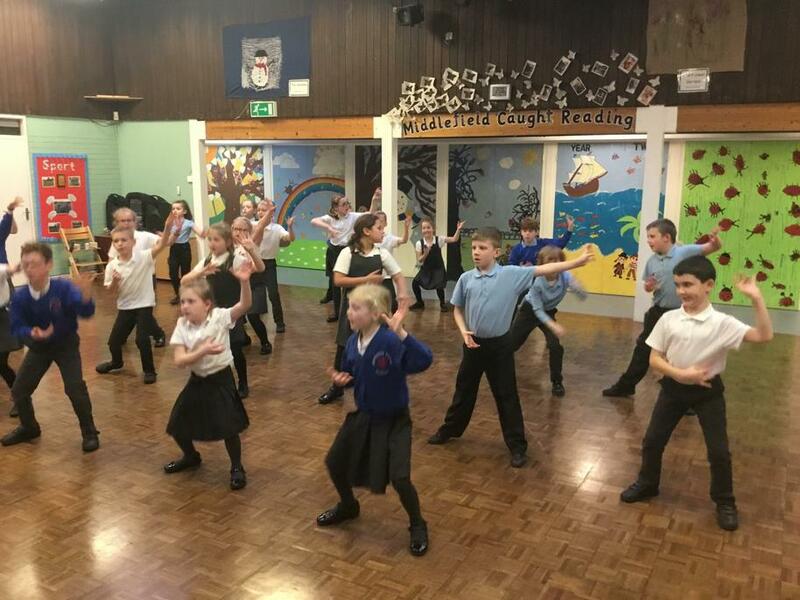 Year 3 have had a musical start to the year, enjoying Indian dance and drumming with Mr. Suali.